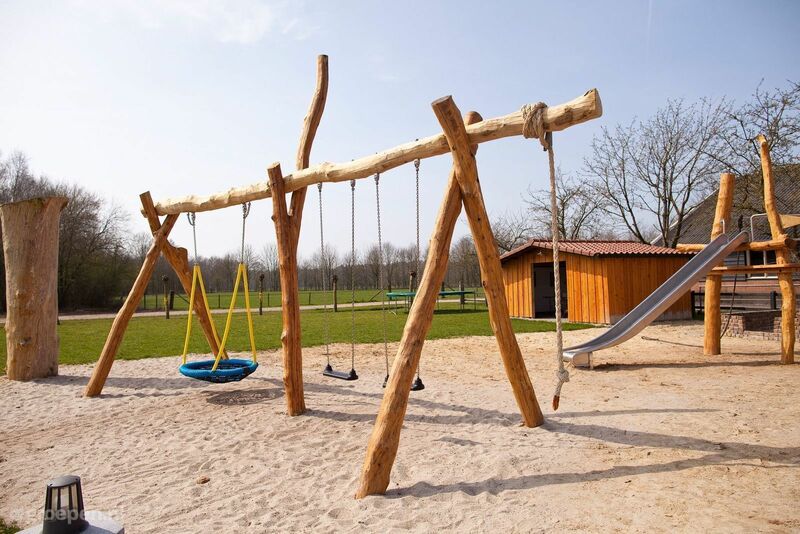 Would you like to organize a weekend with family or friends, a reunion, or a multi-day staff outing? 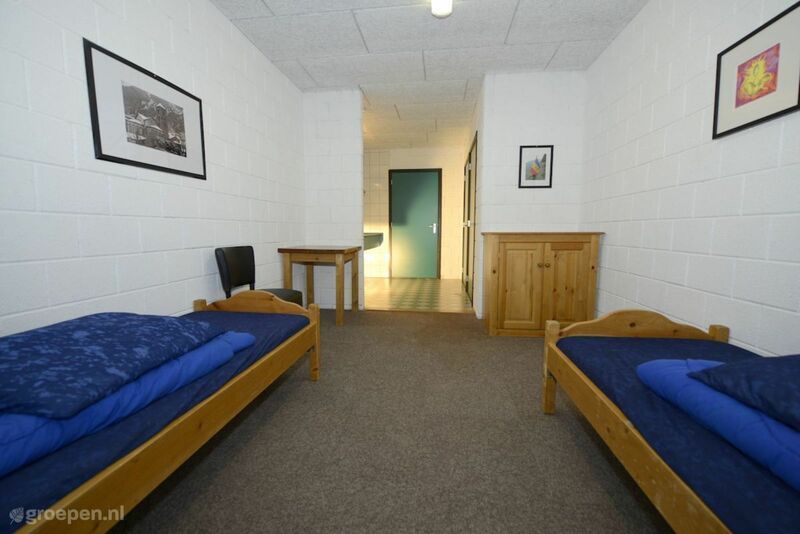 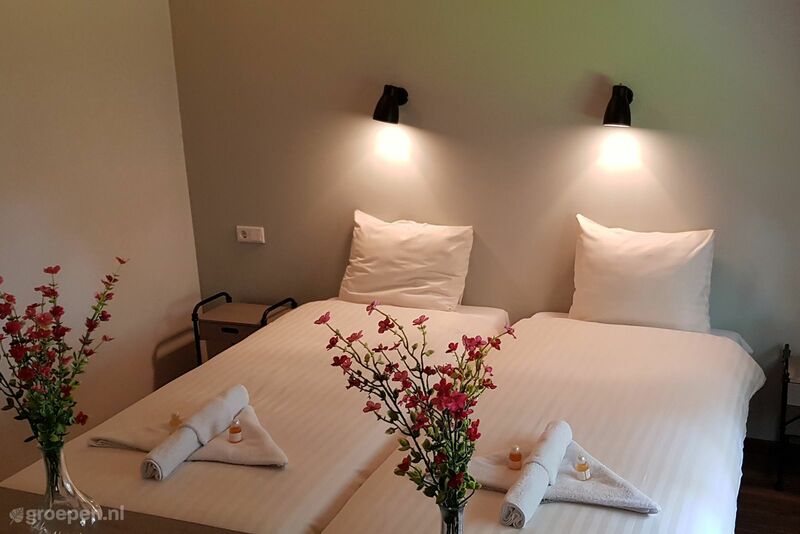 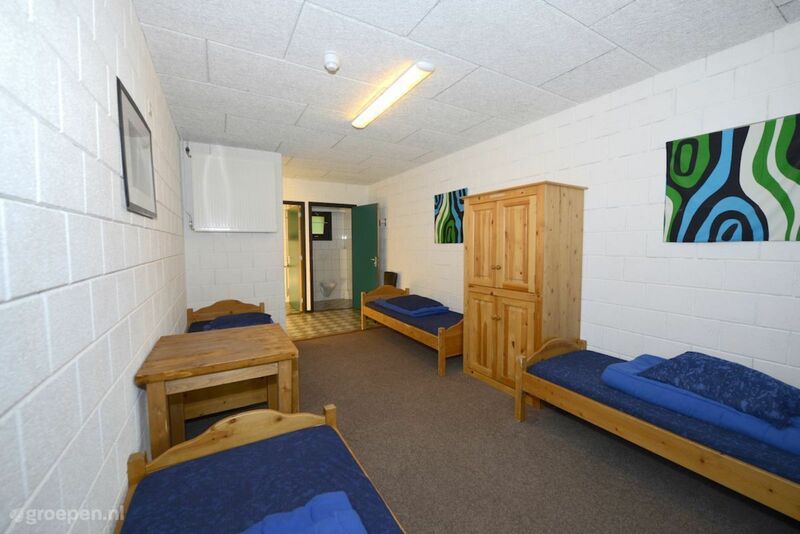 Nothing is more fun than spending the night with the whole group in an attractive group accommodation. 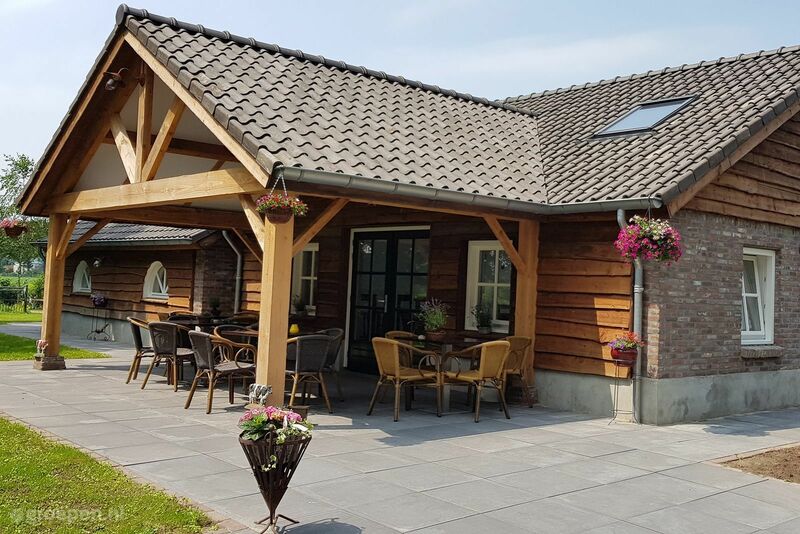 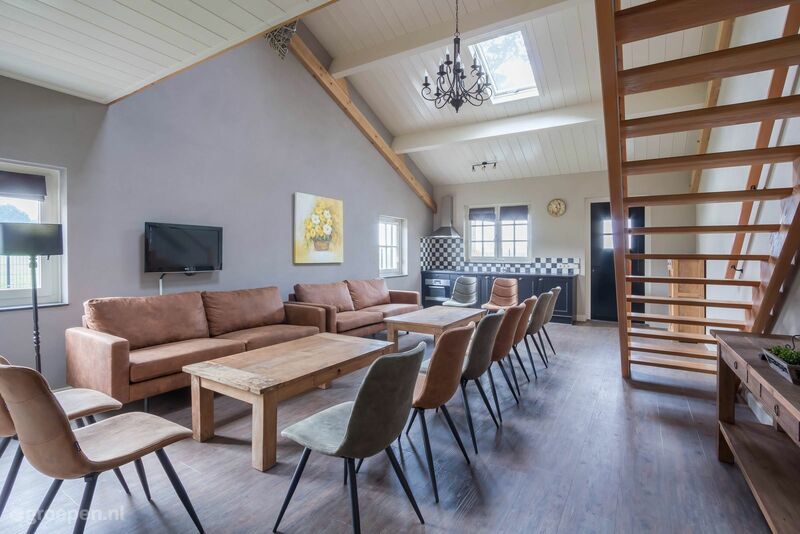 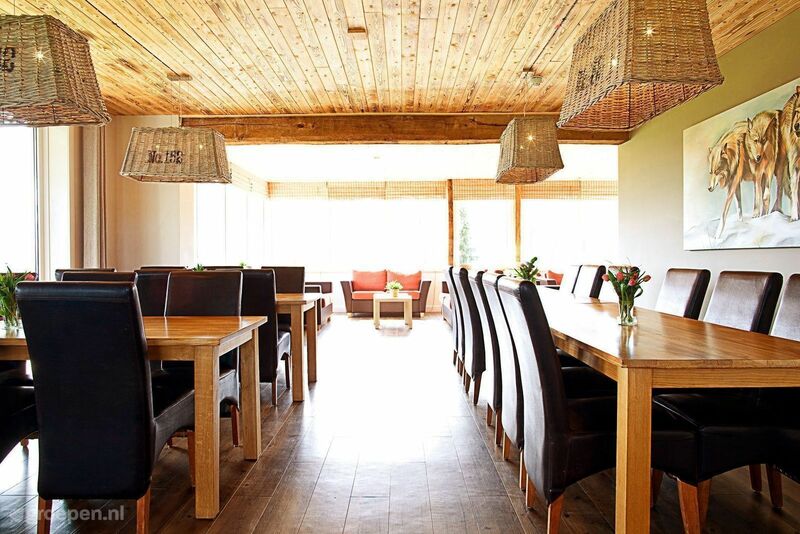 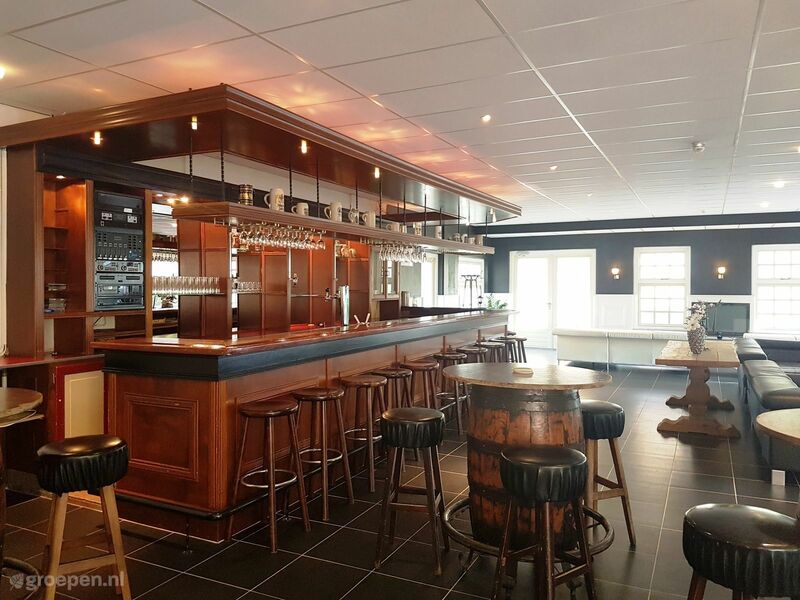 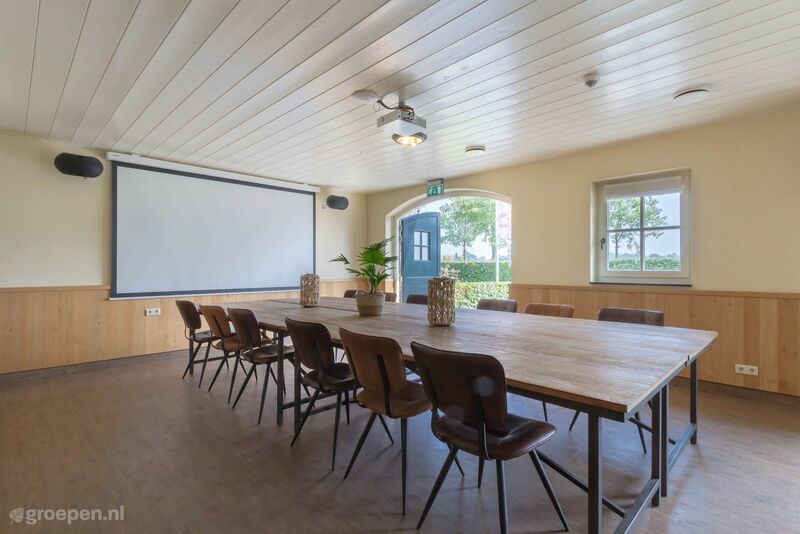 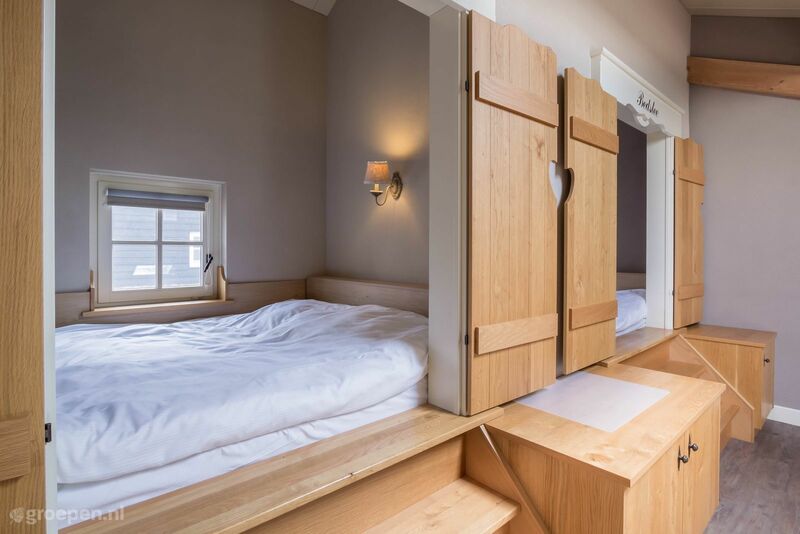 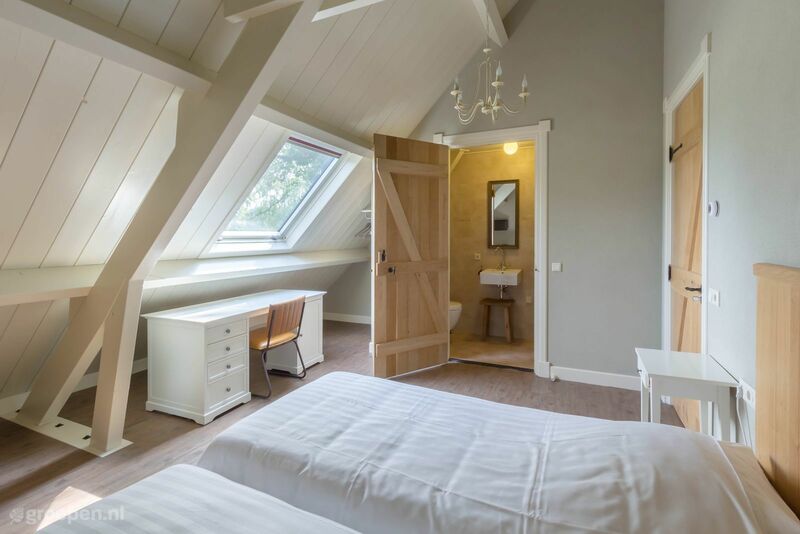 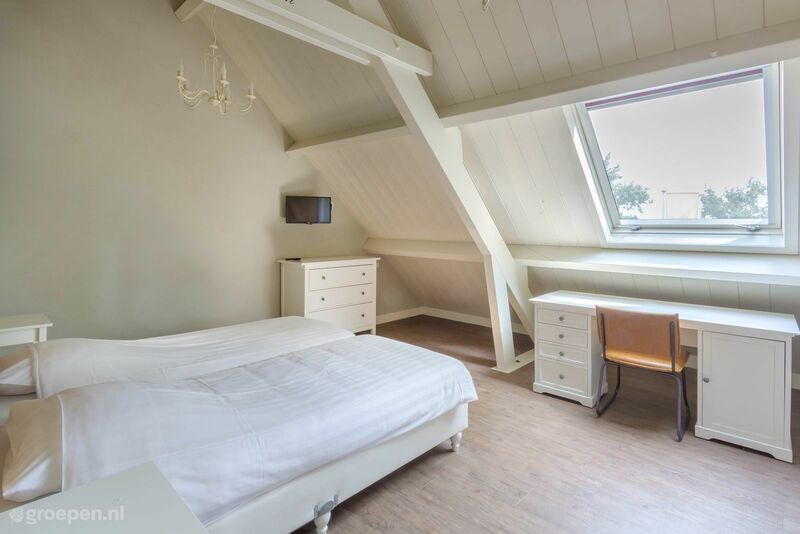 There are plenty of beautiful places in the Netherlands where you can rent even more beautiful group accommodations for a midweek or weekend getaway, or even a long holiday. 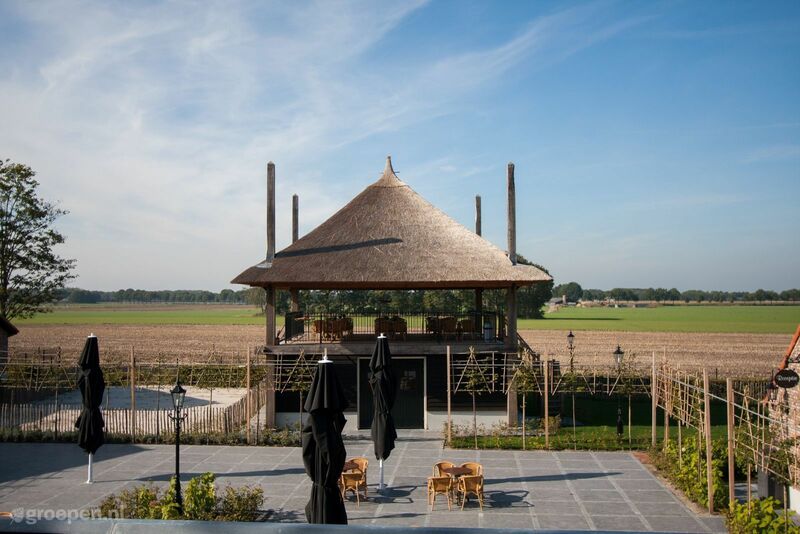 From residential farms in the countryside to luxury villas in the city, and from monumental buildings in picturesque villages to country houses in the woods. 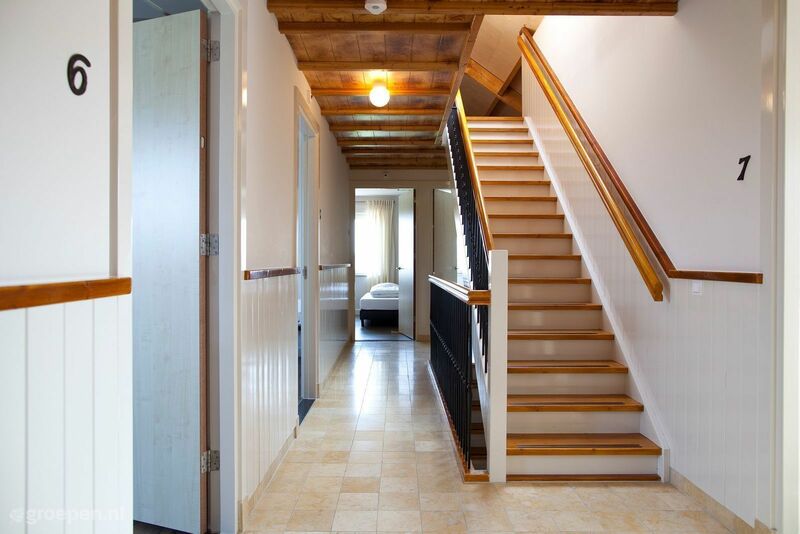 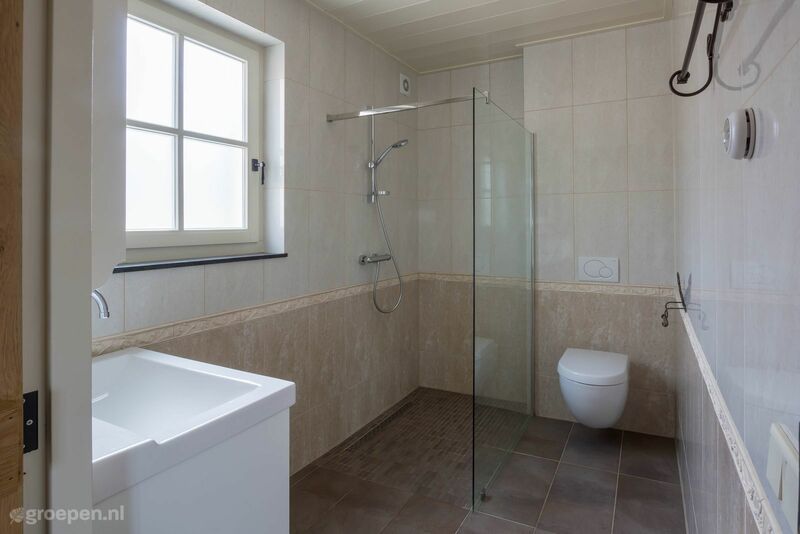 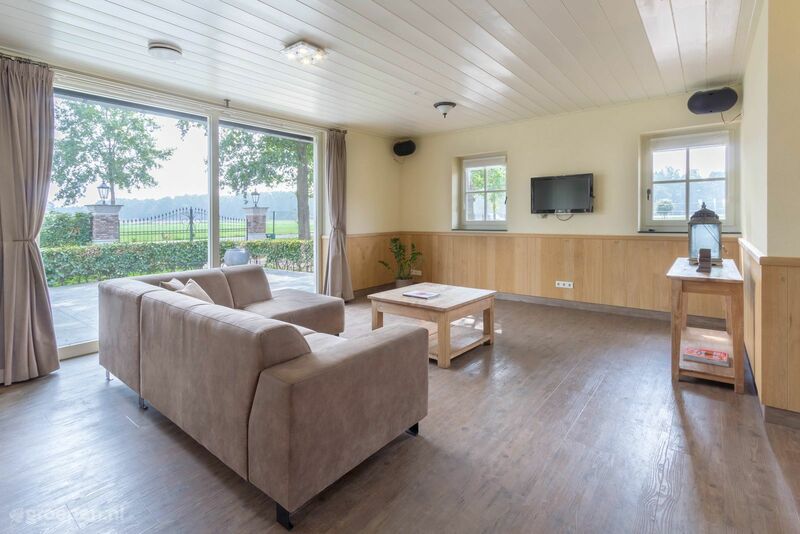 Since groups often consist of people of different ages, almost all holiday homes are suitable for both seniors and children. 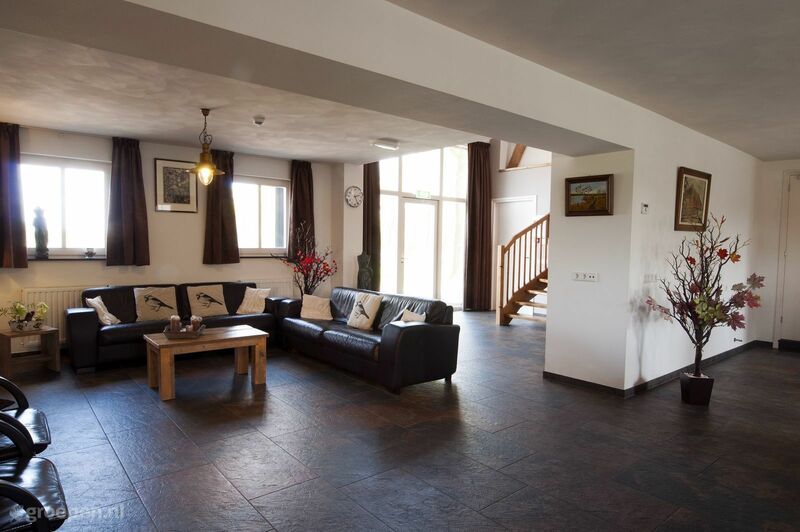 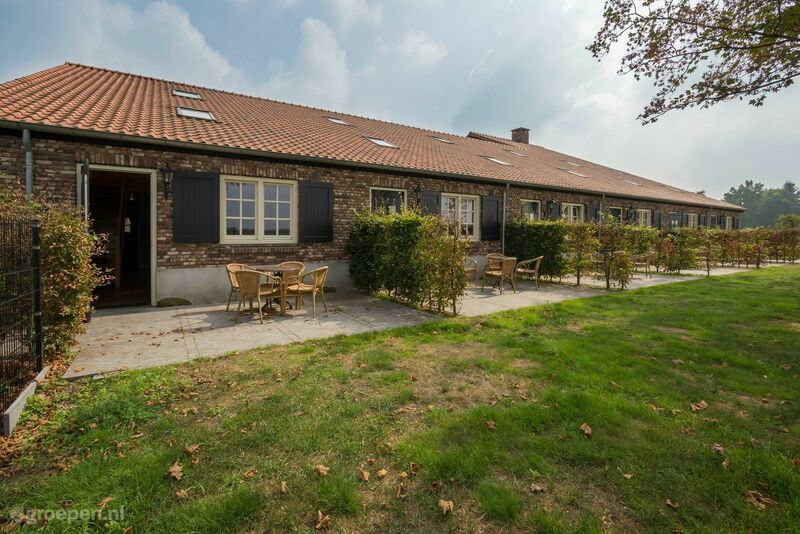 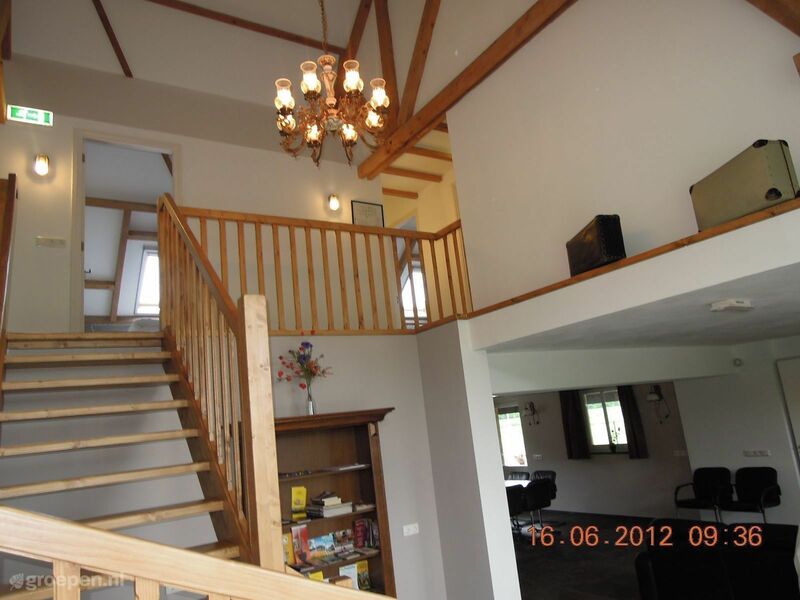 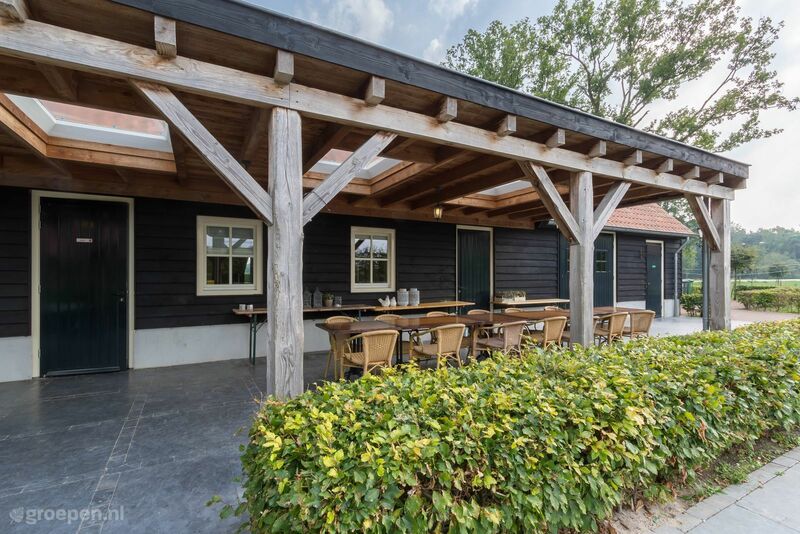 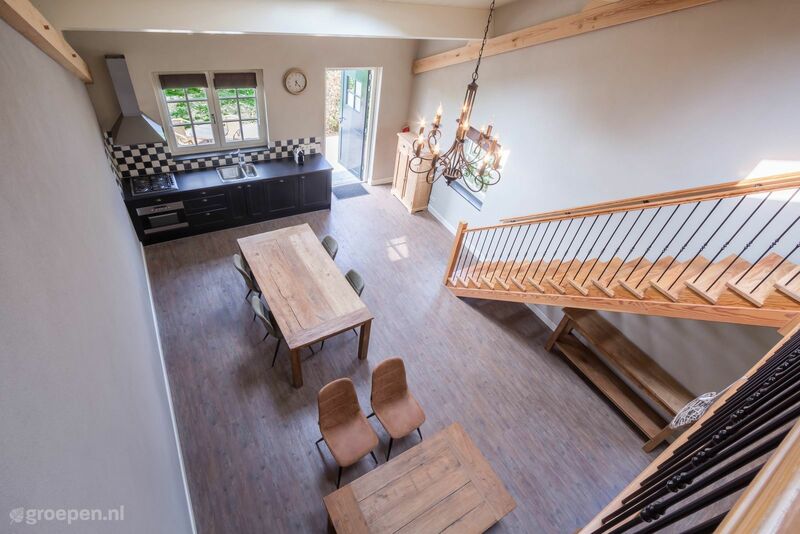 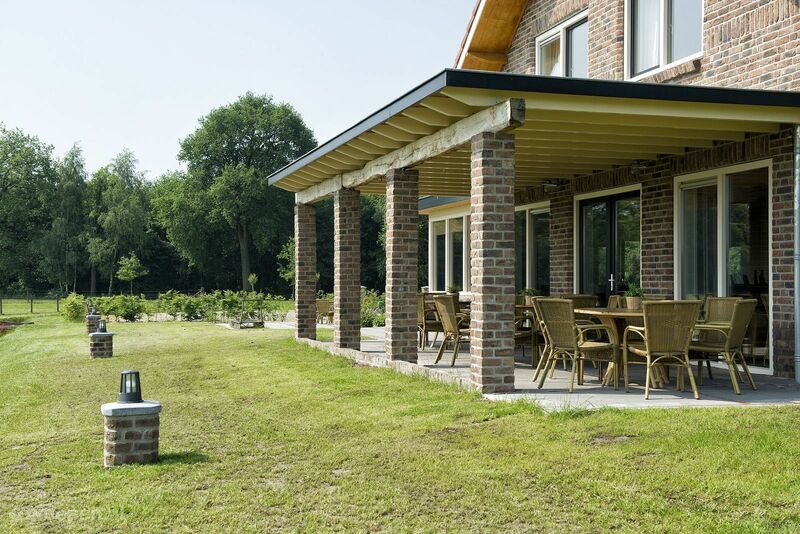 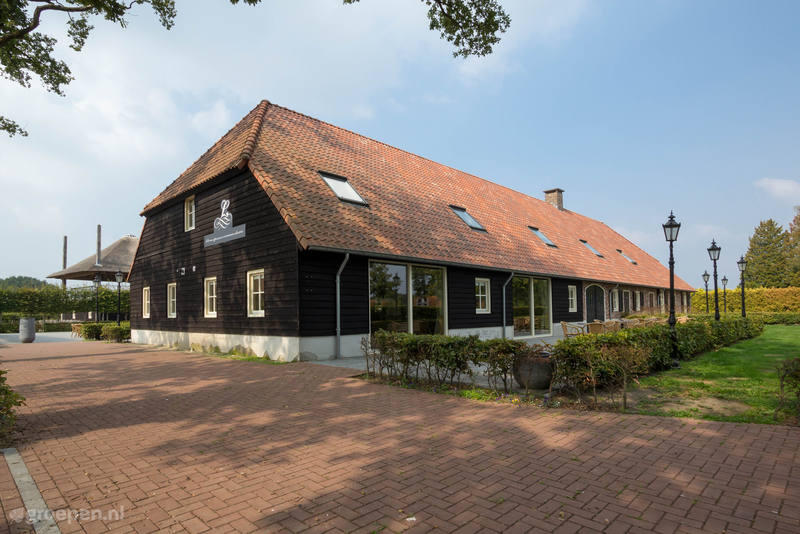 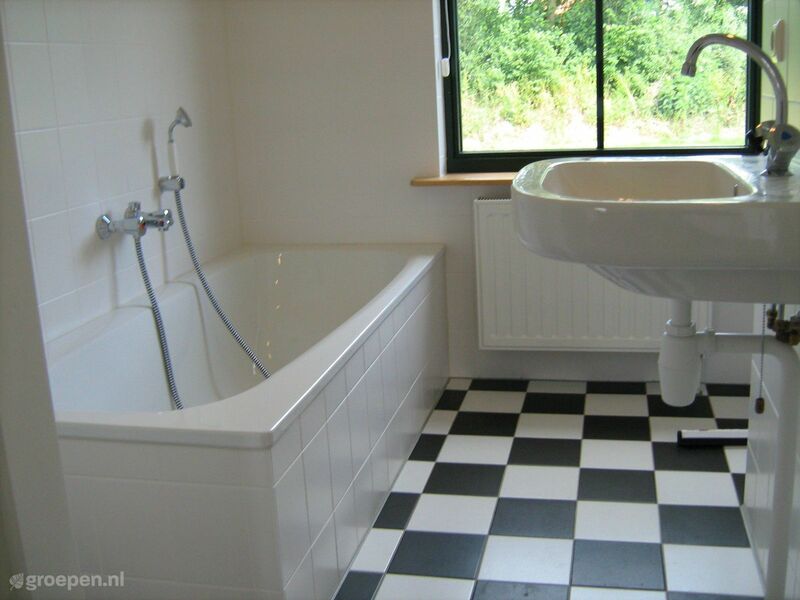 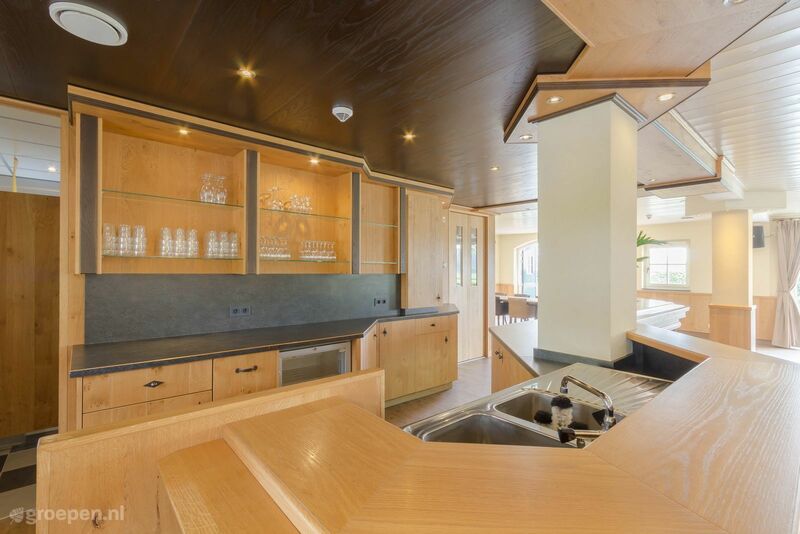 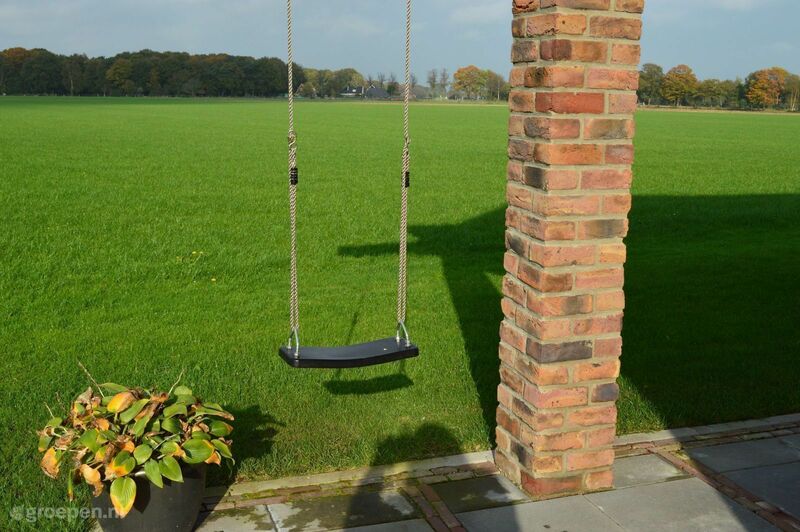 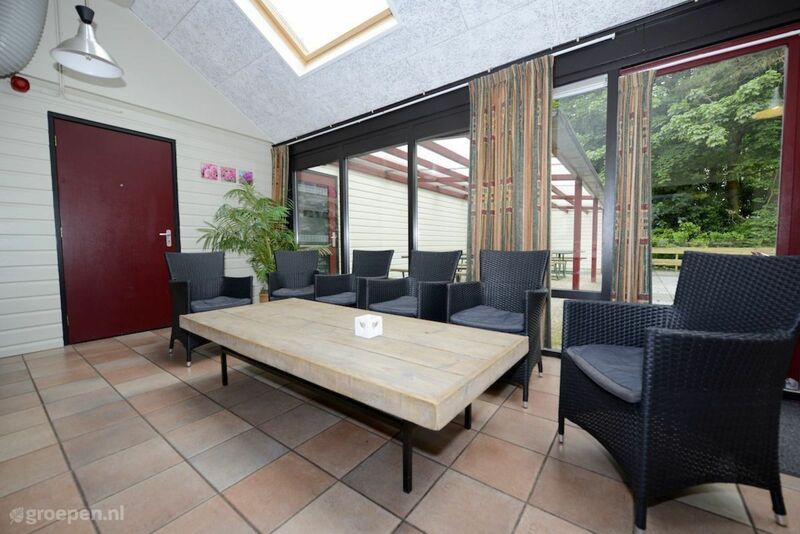 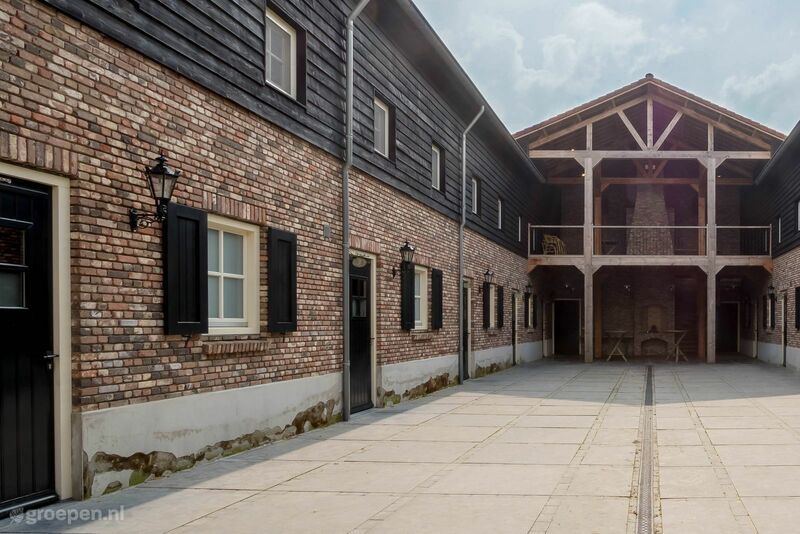 A large holiday home in the Netherlands is the perfect location to meet with family or friends. 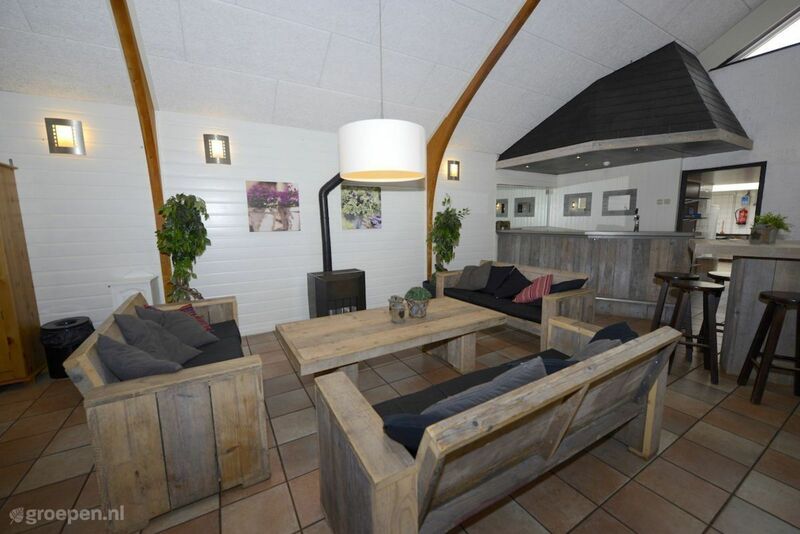 Close to home, but still being able to enjoy each other's company in a different environment. 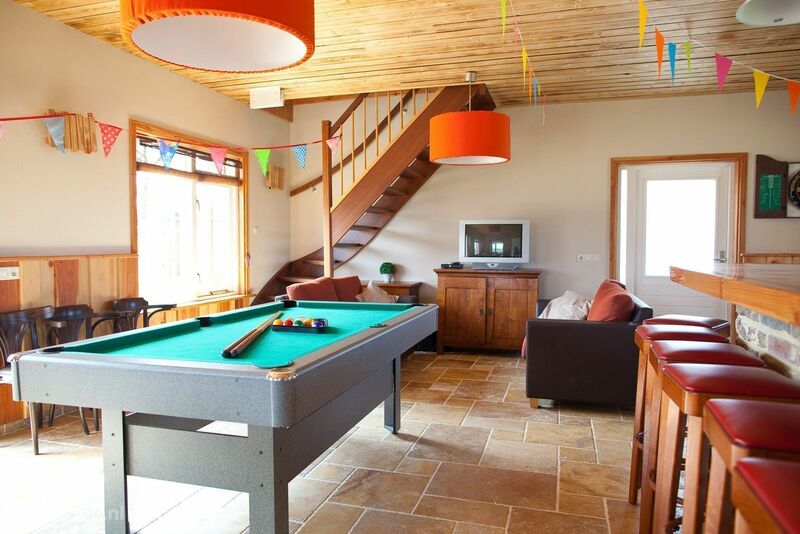 Stay overnight in a family bungalow or villa, an authentic farmhouse, or a luxury group home. 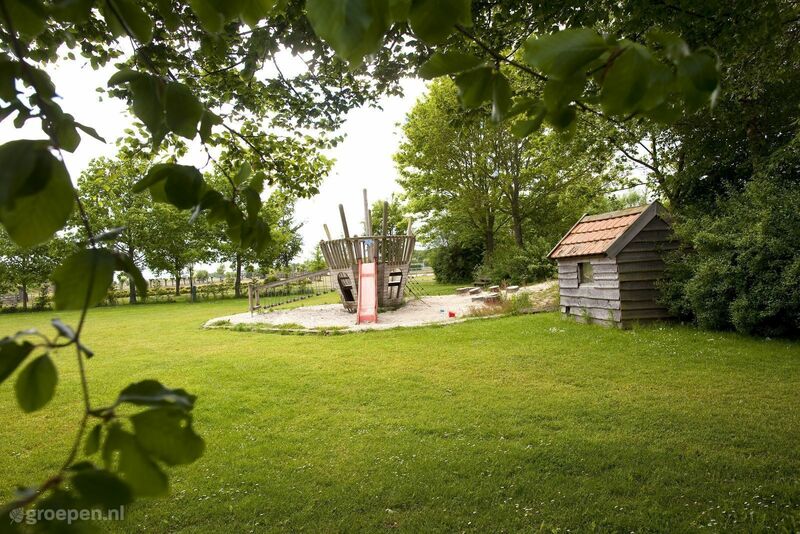 On the coast, in the countryside, close to bustling cities, or in the middle of nature. 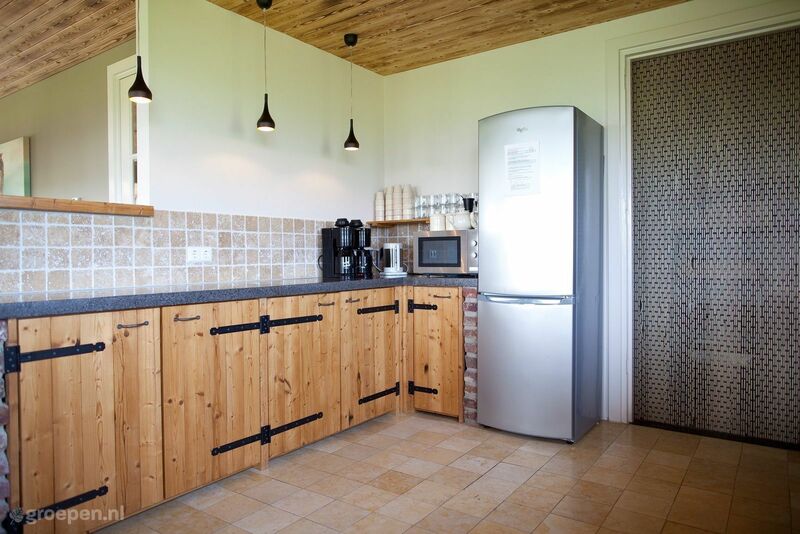 Our selection consists of more than 550 different large holiday homes, and there is certainly a group accommodation that suits your needs. 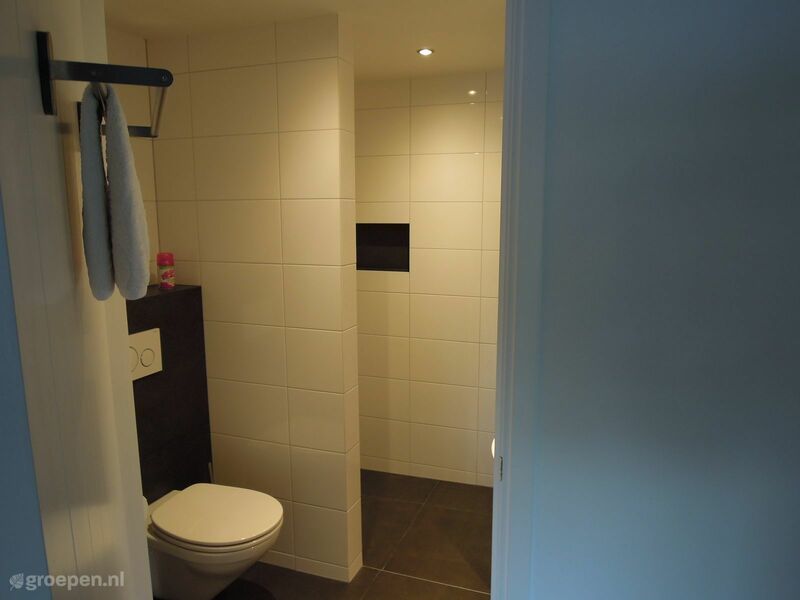 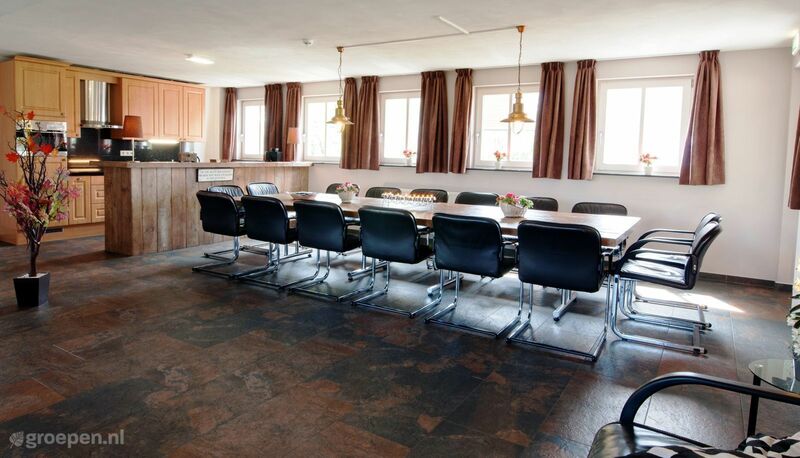 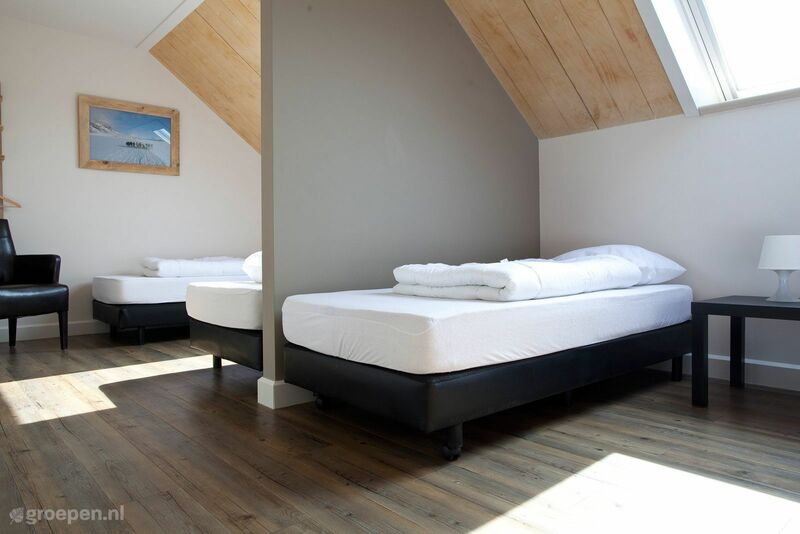 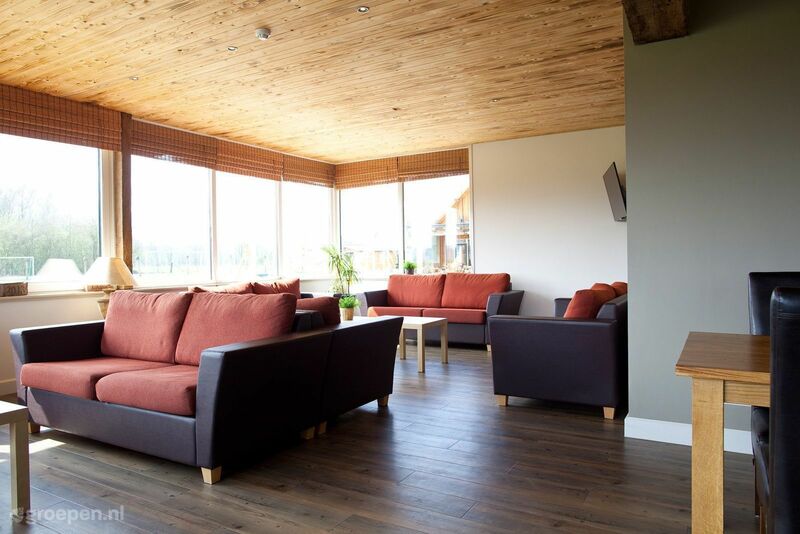 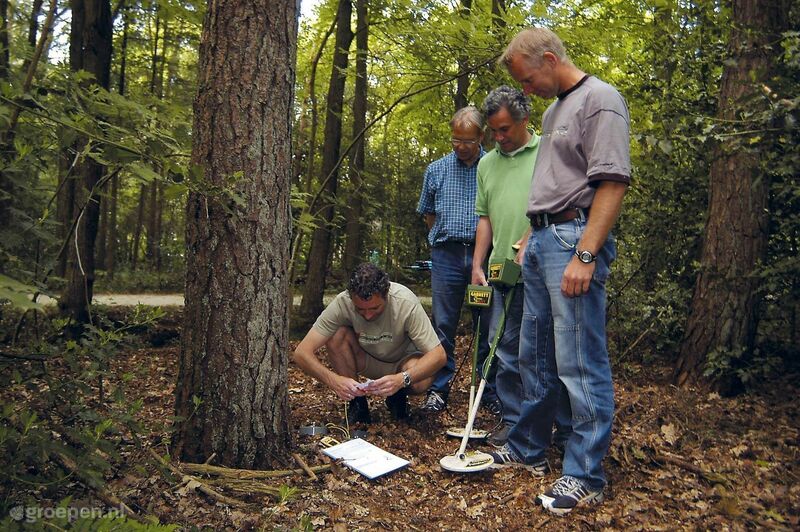 The group accommodations in the Netherlands can accommodate 10 people, 20 people, or even 50 people to 75 people. 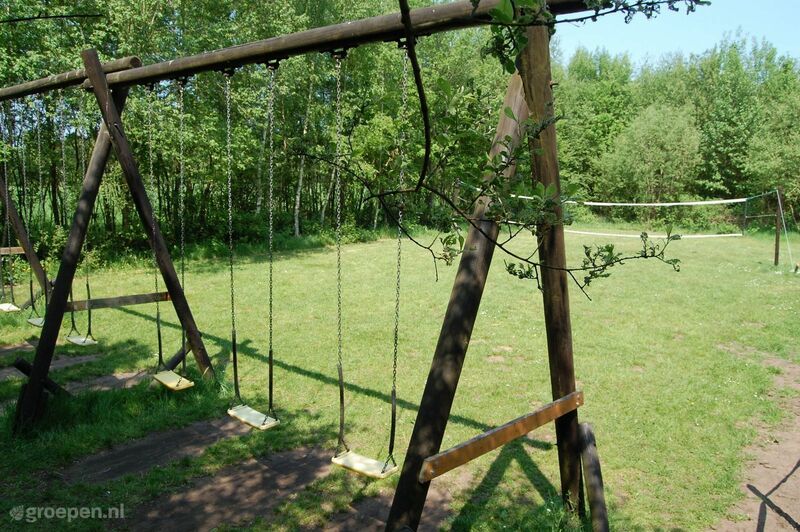 So many people, so many wishes. 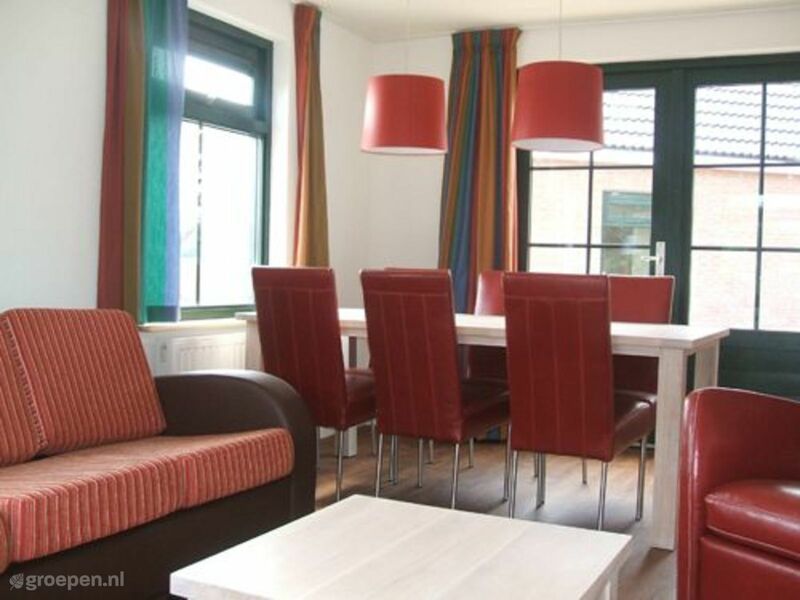 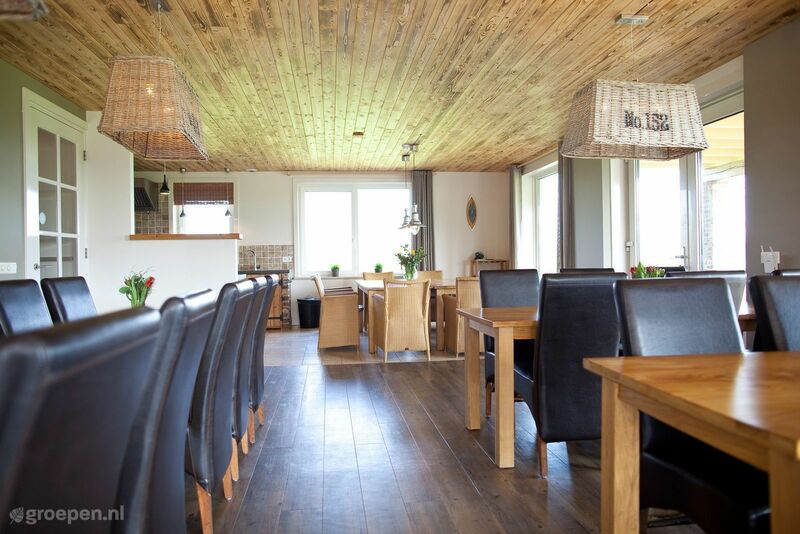 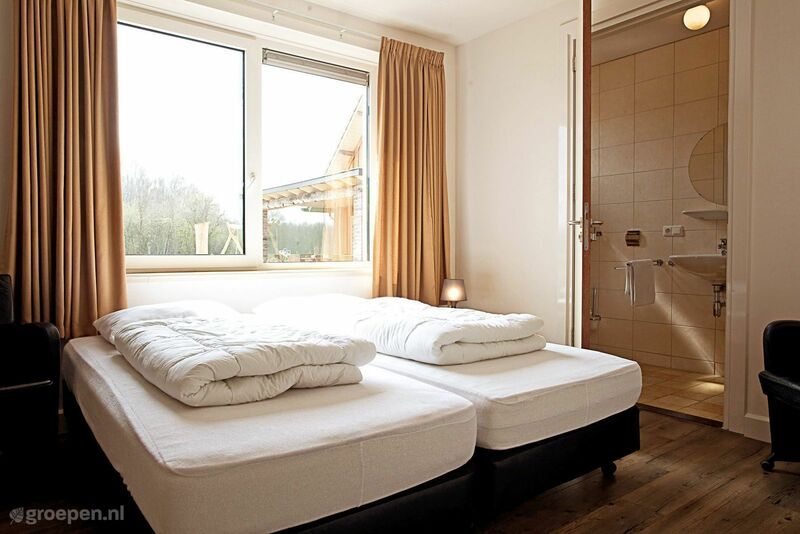 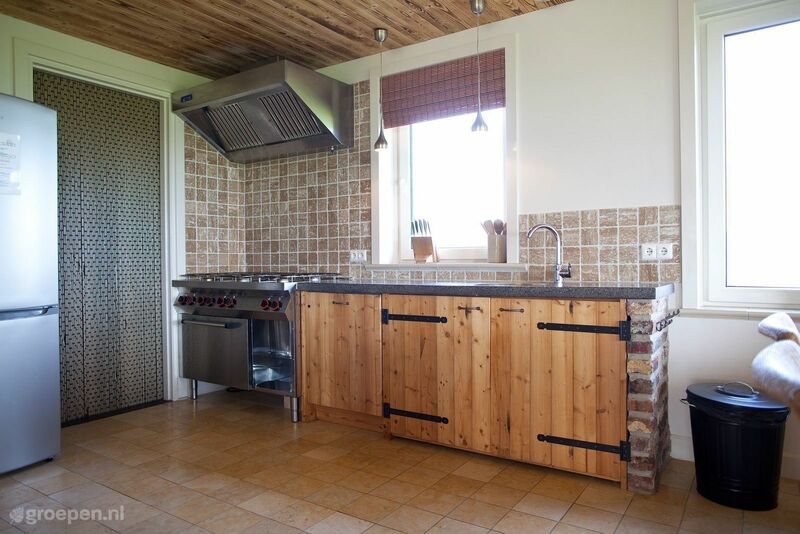 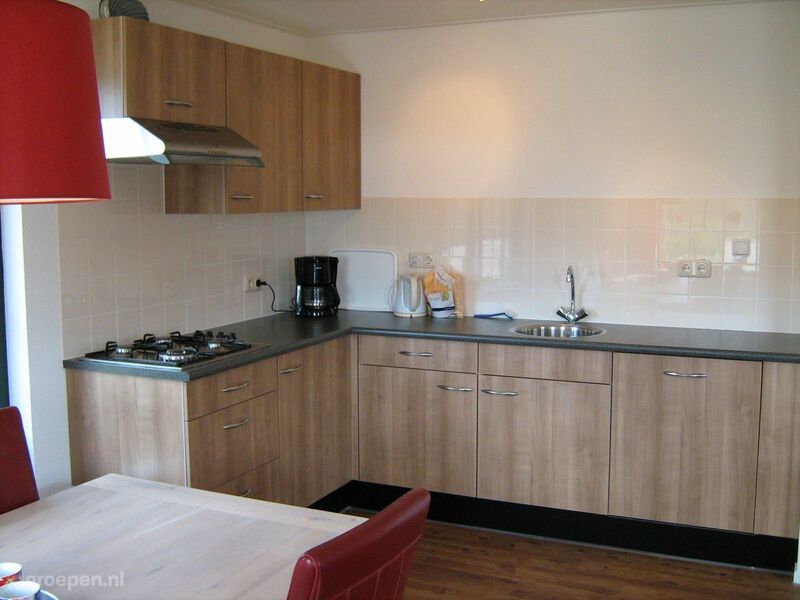 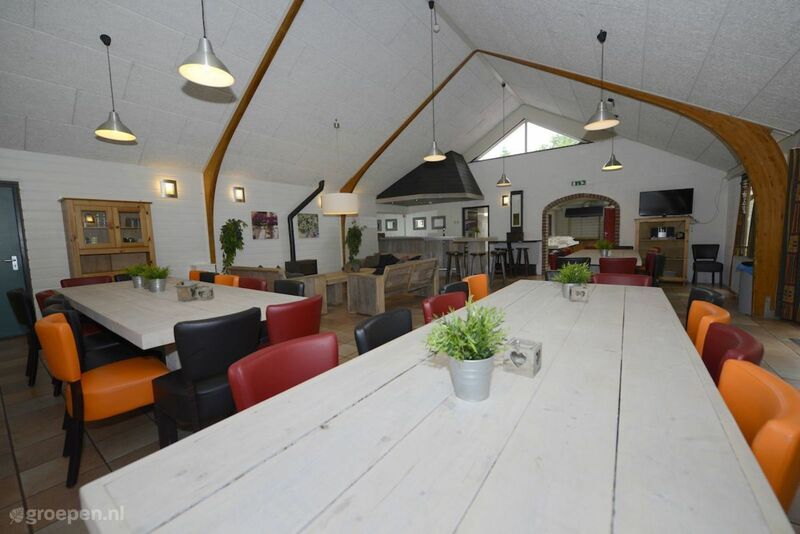 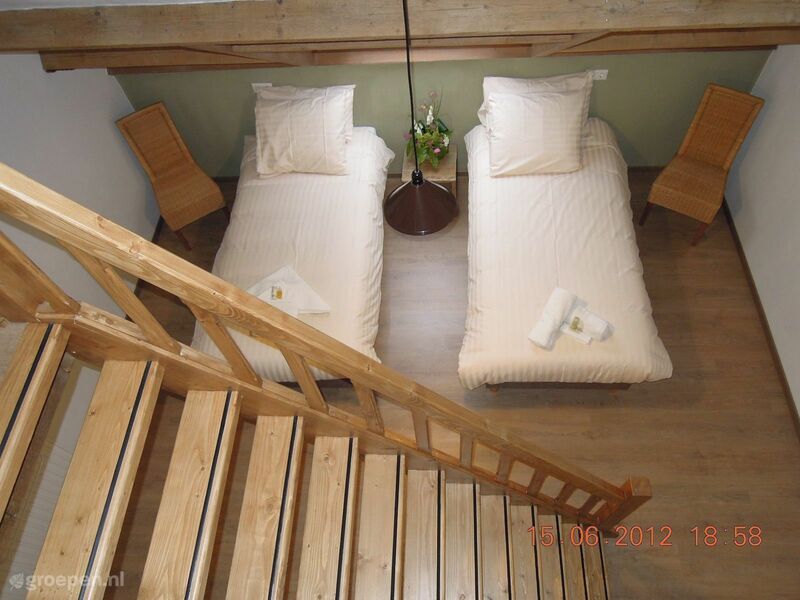 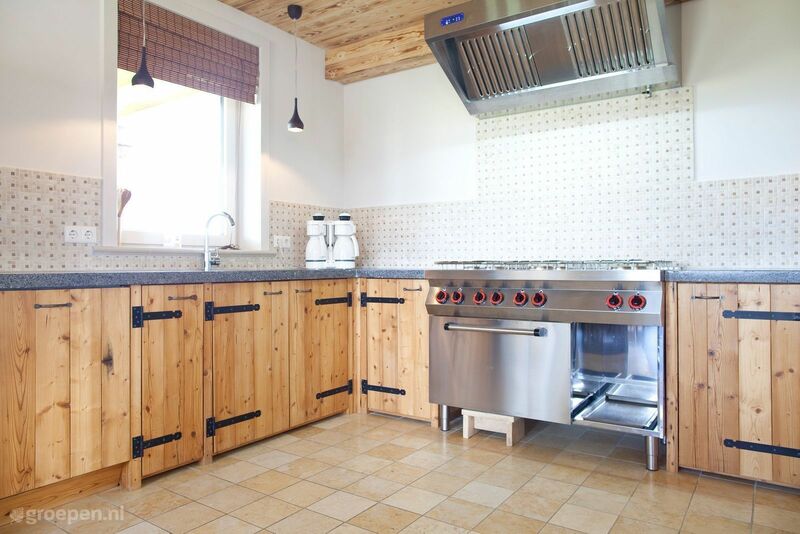 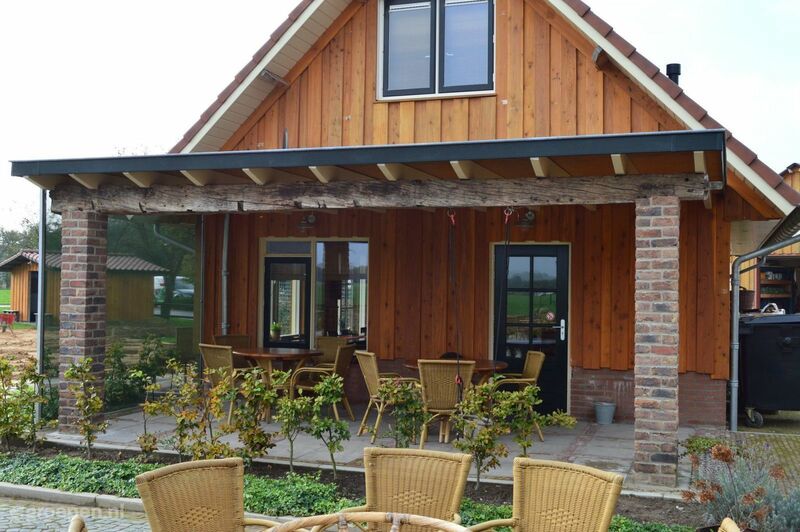 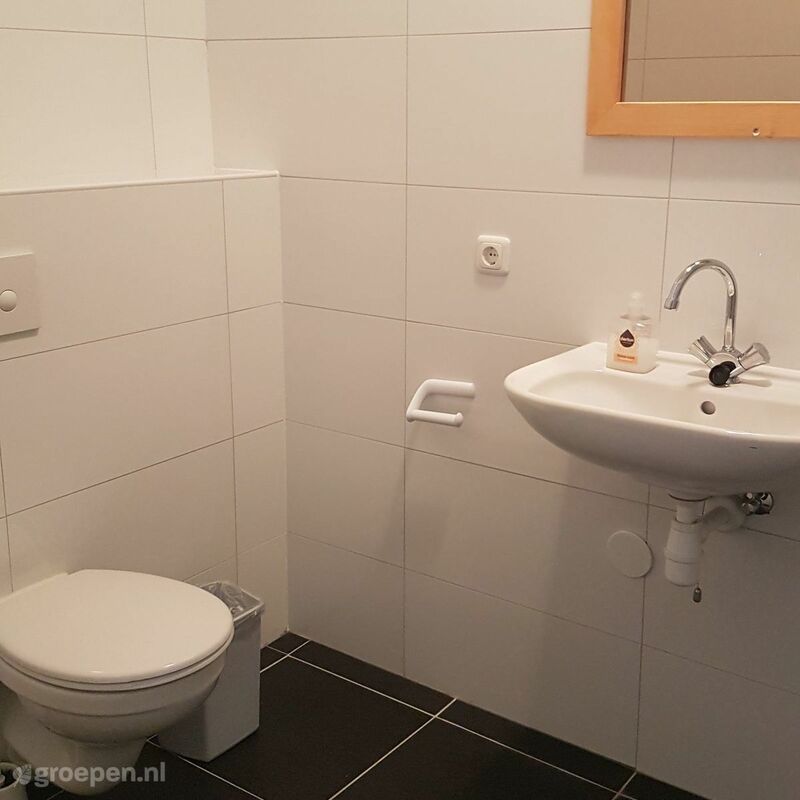 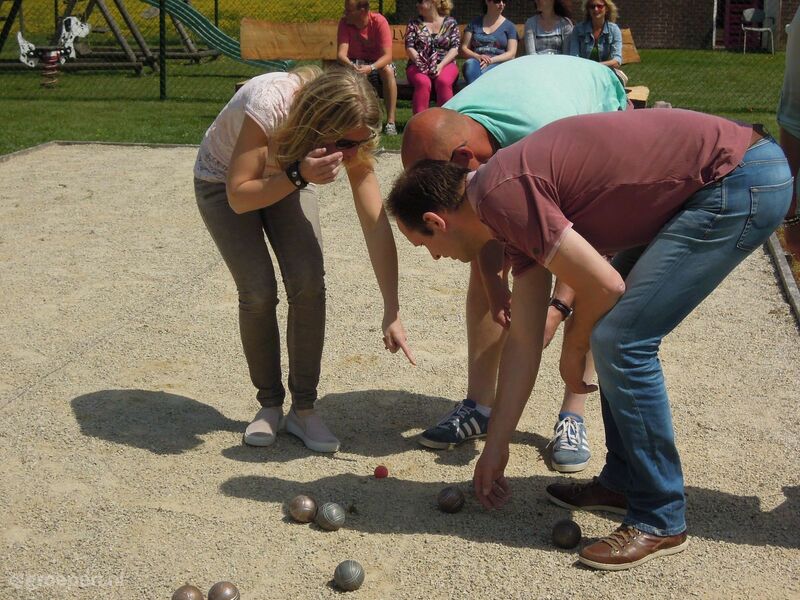 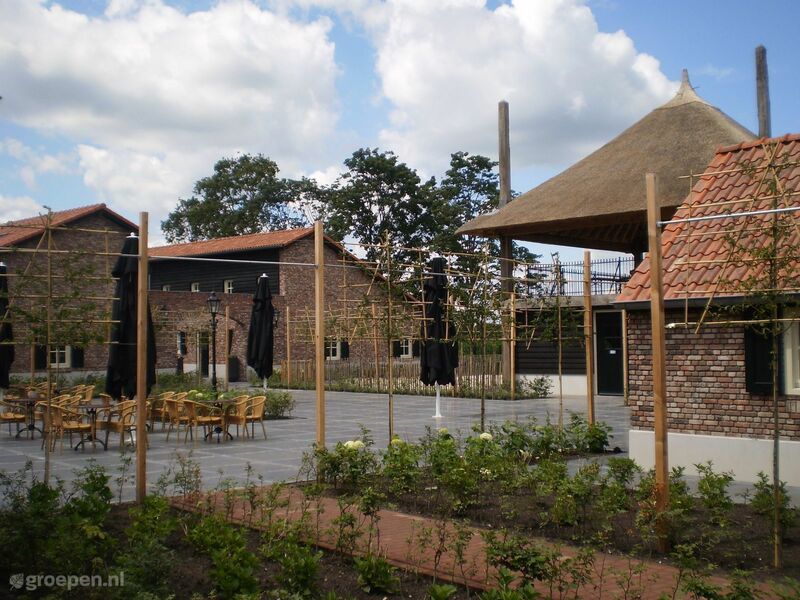 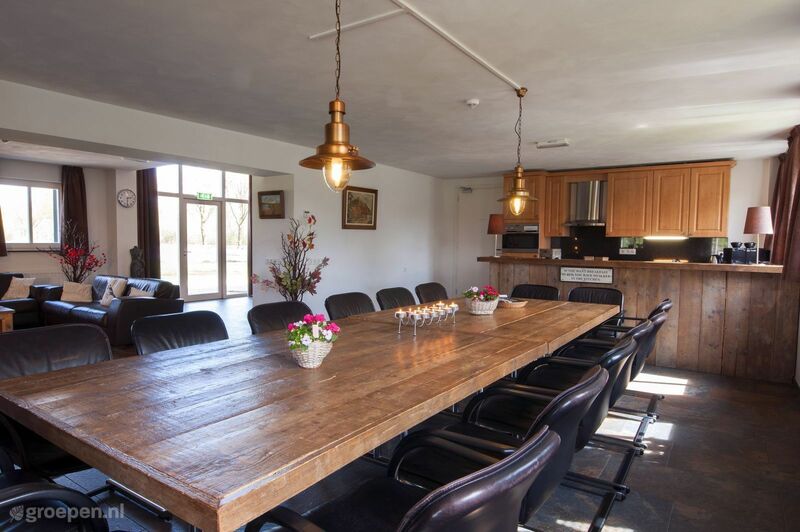 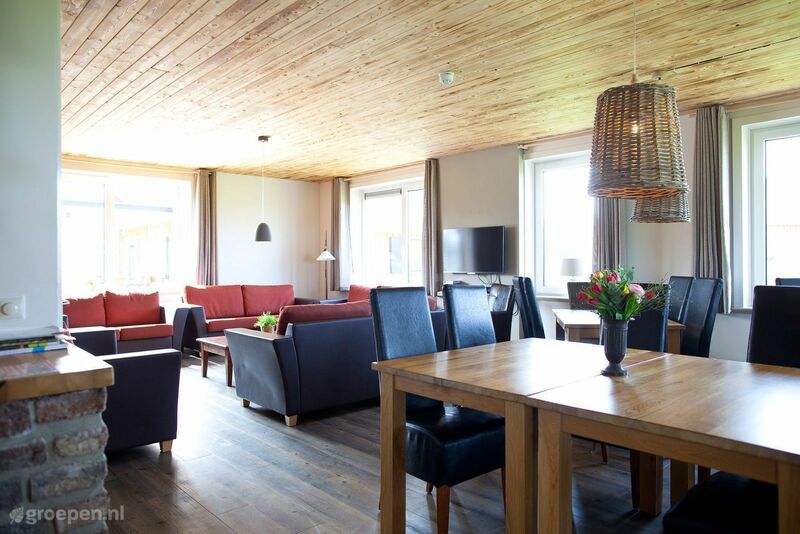 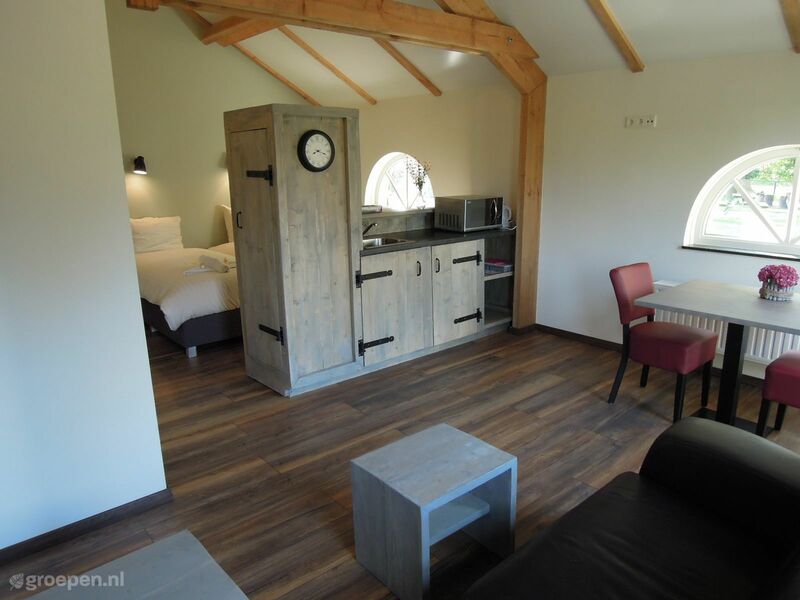 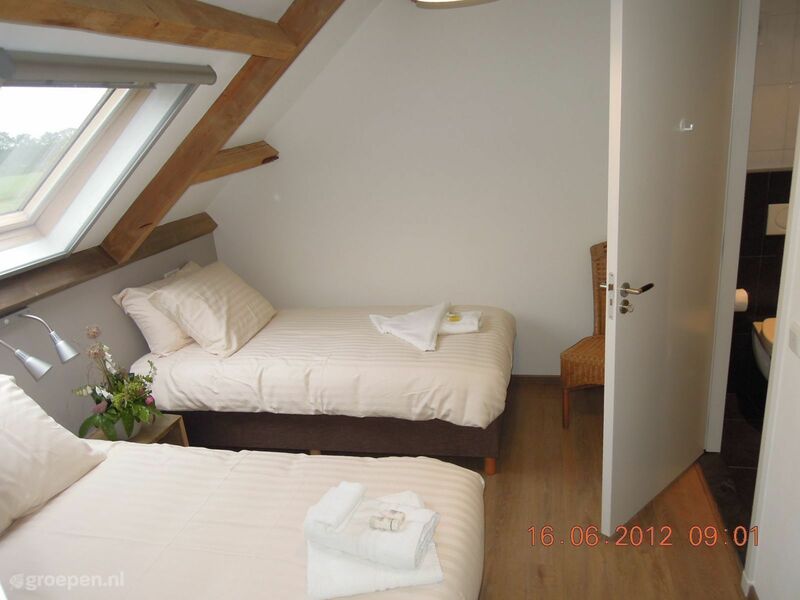 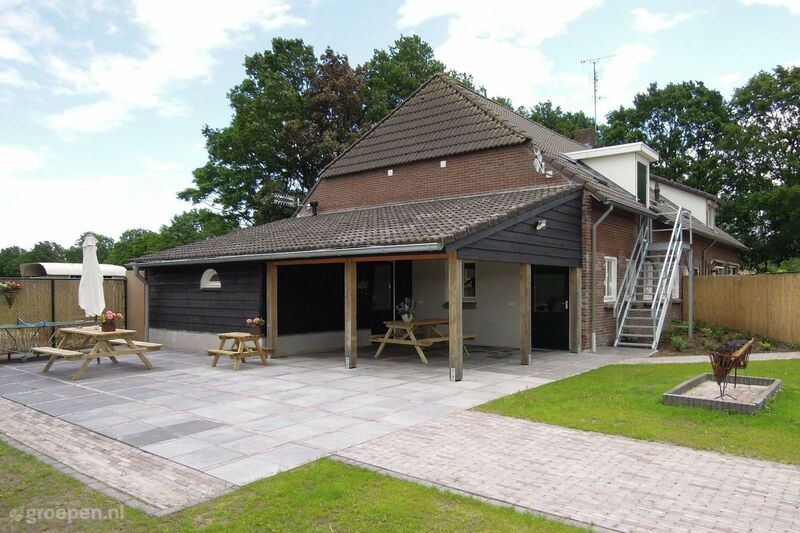 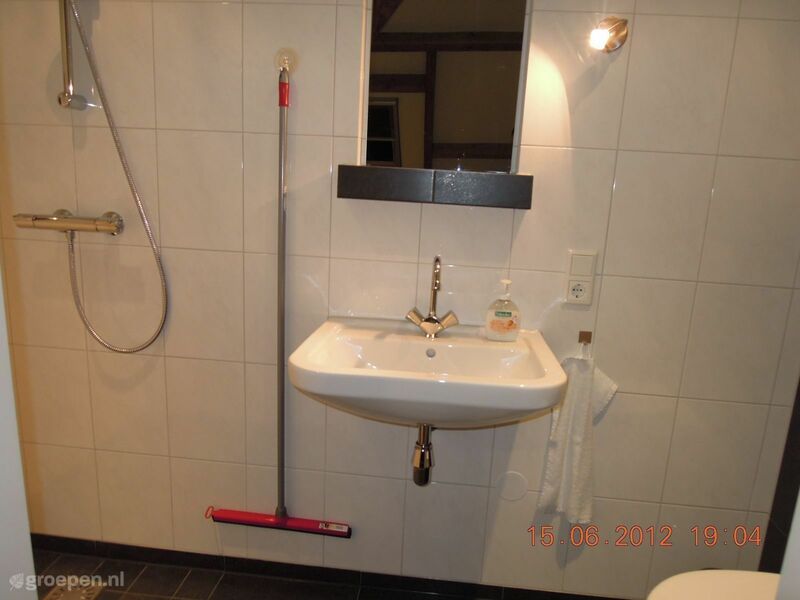 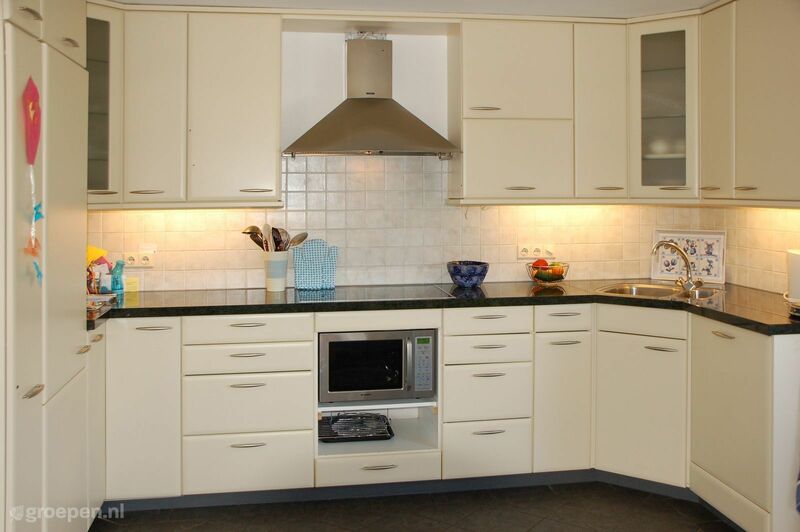 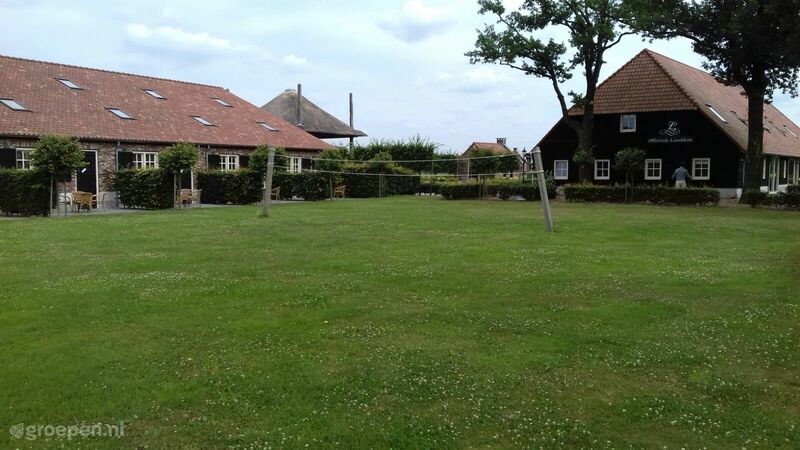 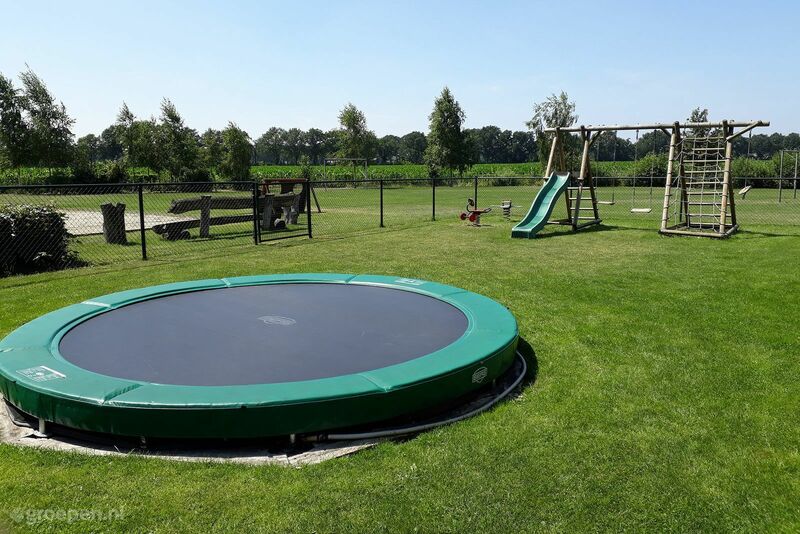 There are suitable large holiday homes for groups in the Netherlands for every kind of group. 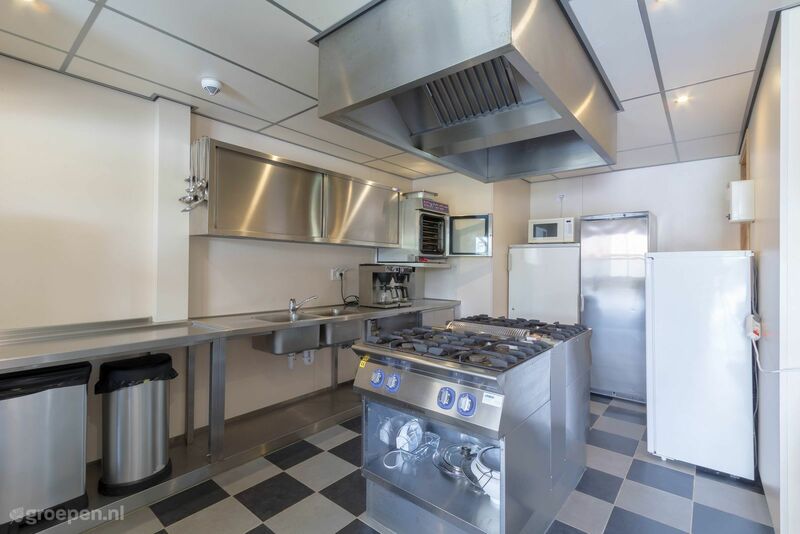 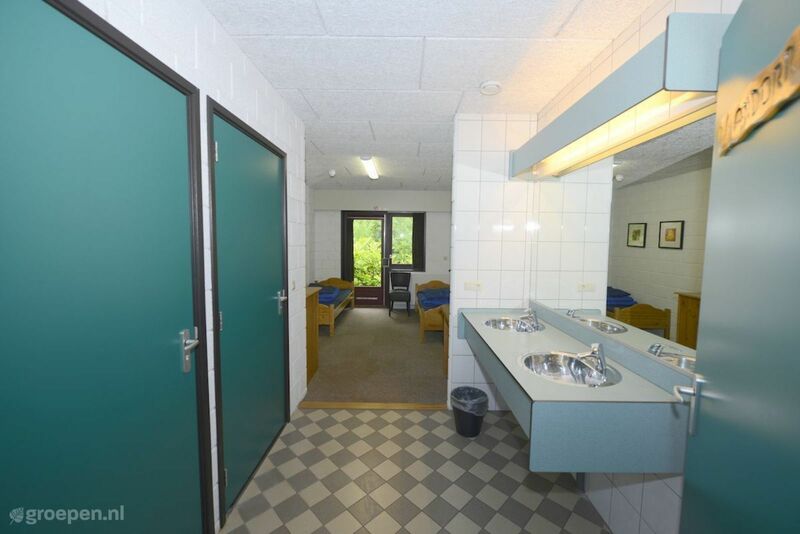 Do you have any special requirements that should be included in the group accommodation? 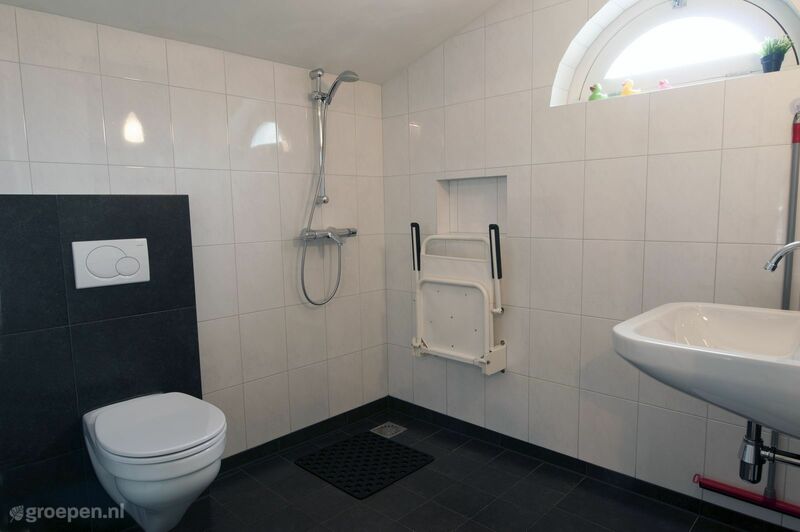 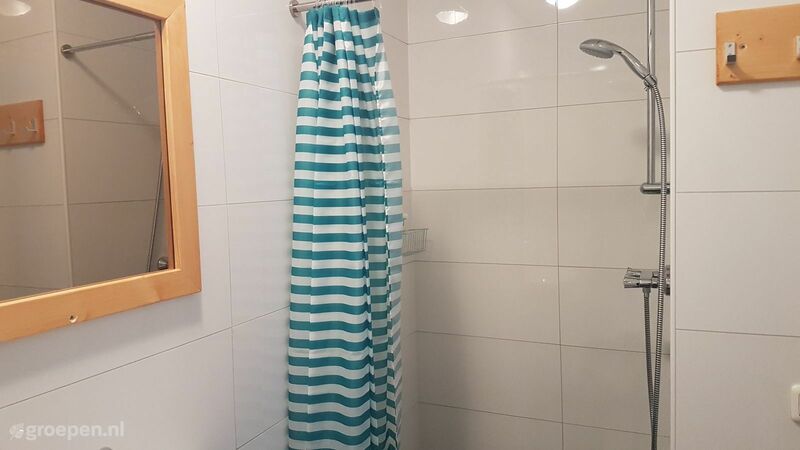 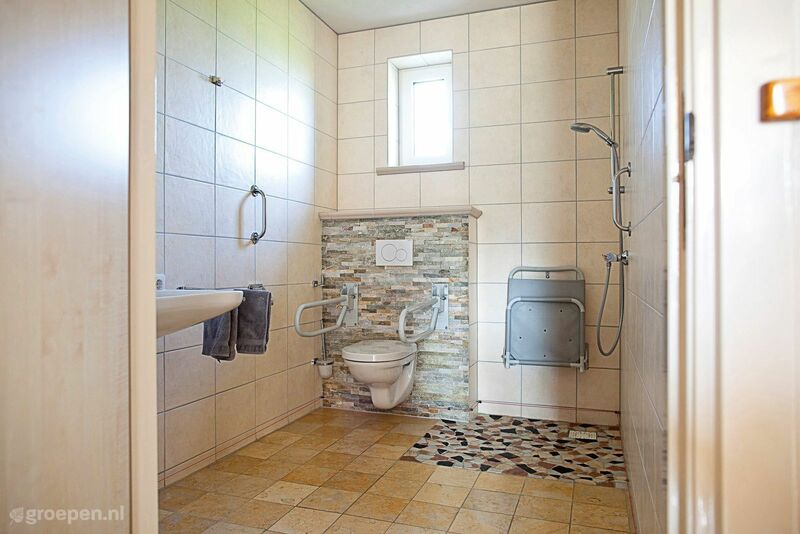 Like a pet friendly group home, a holiday home with accommodations for disabled people, a simple or a luxury holiday villa with a swimming pool or sauna? 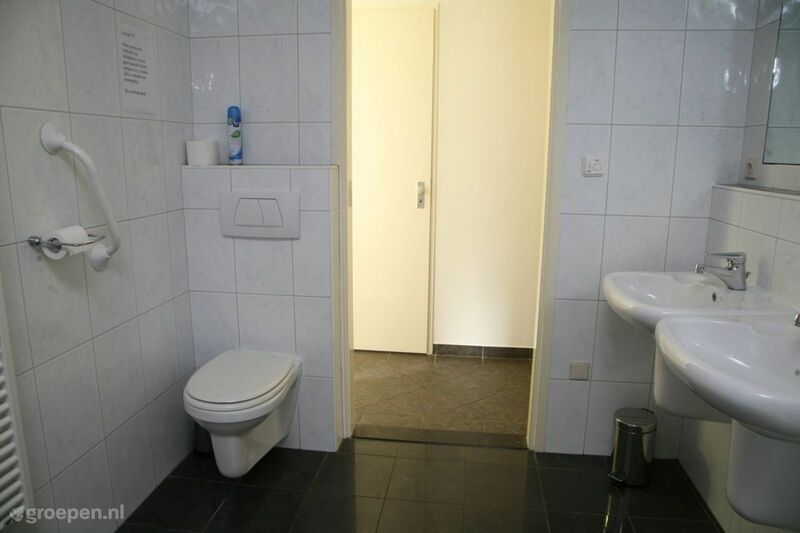 You have a lot of choice. 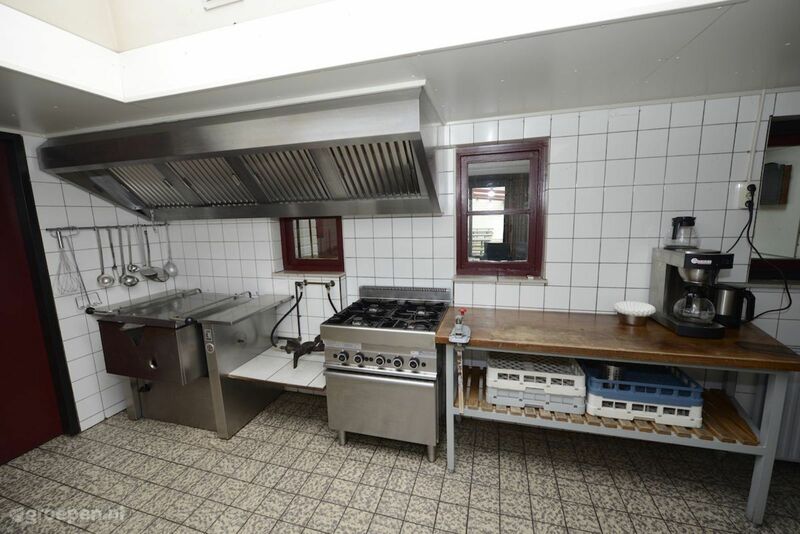 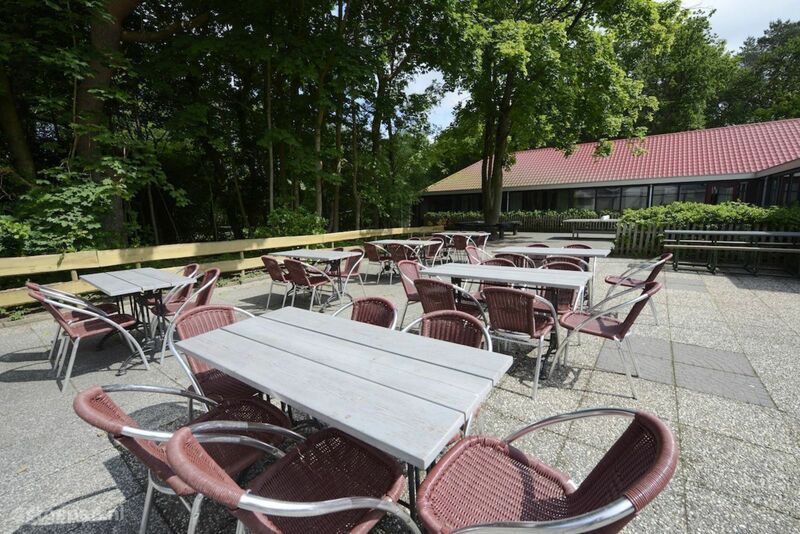 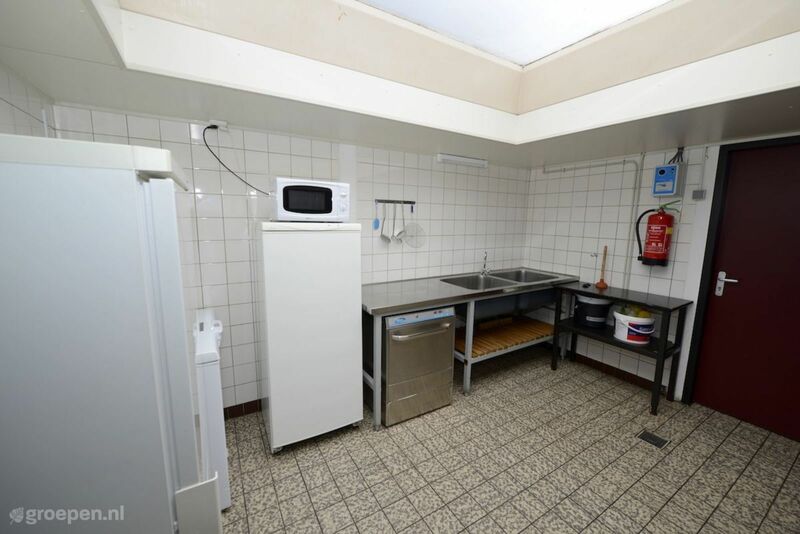 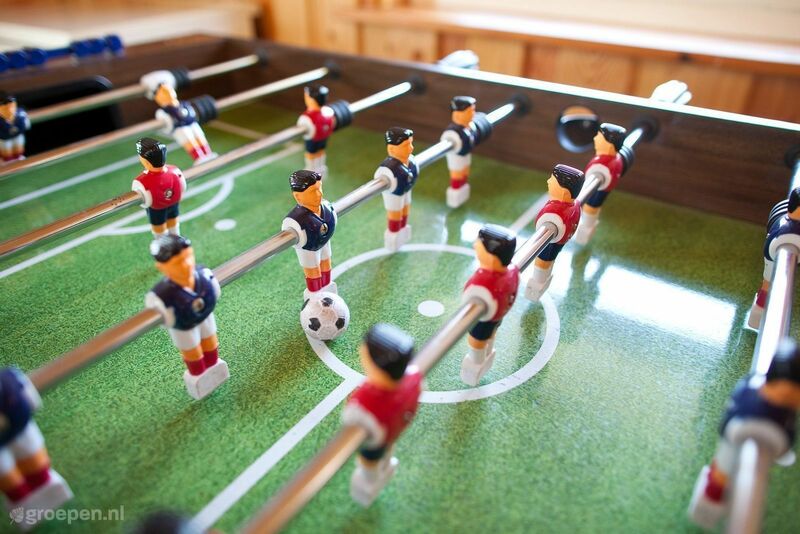 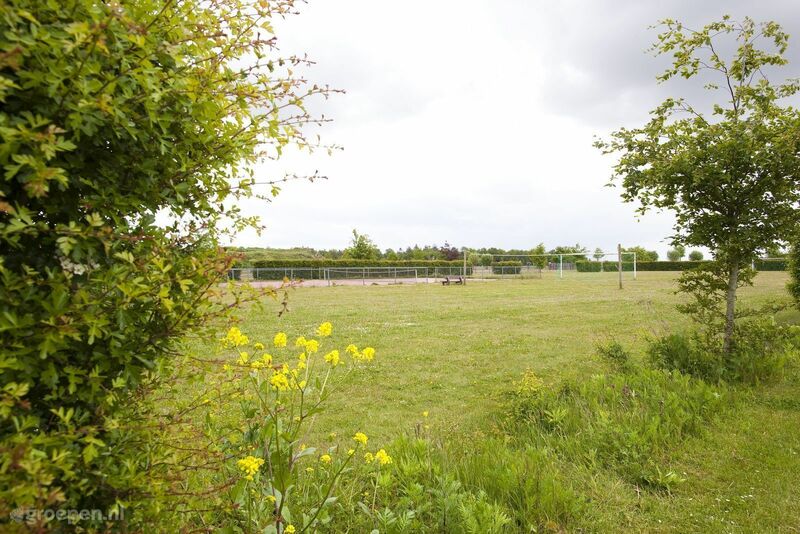 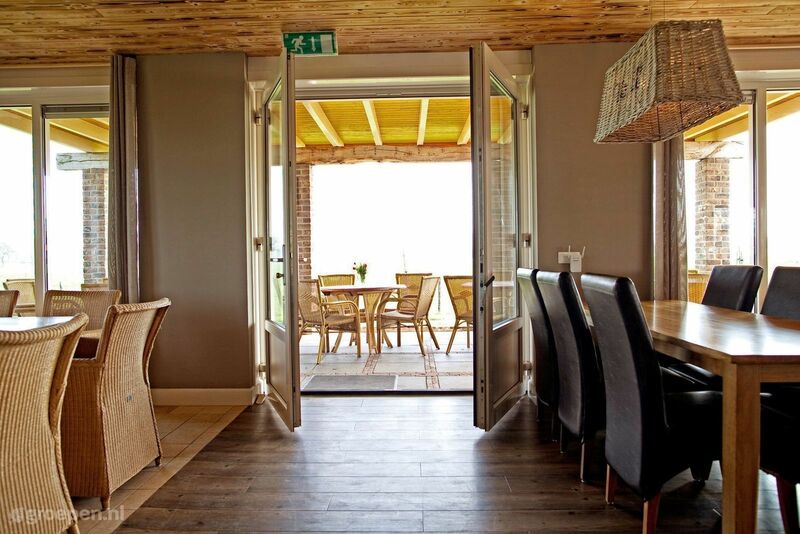 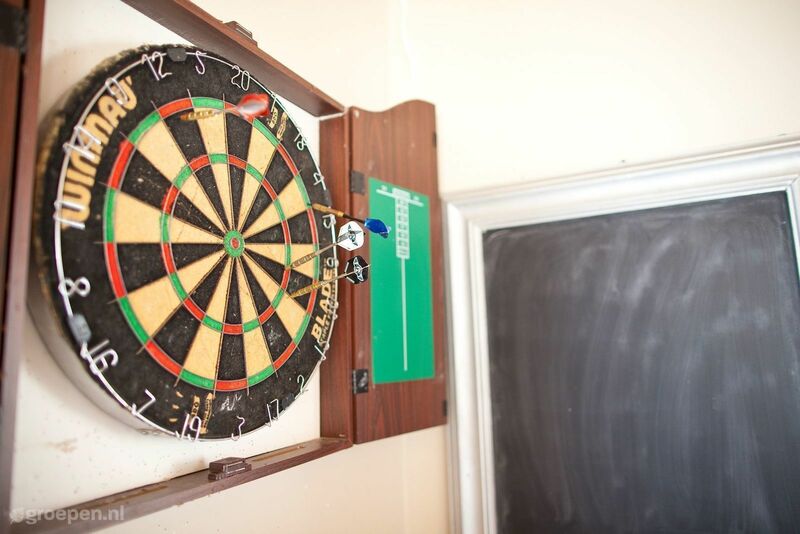 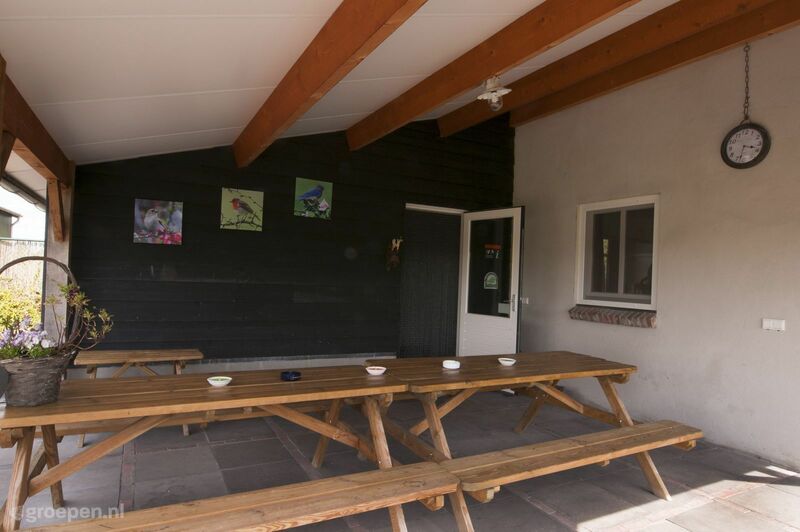 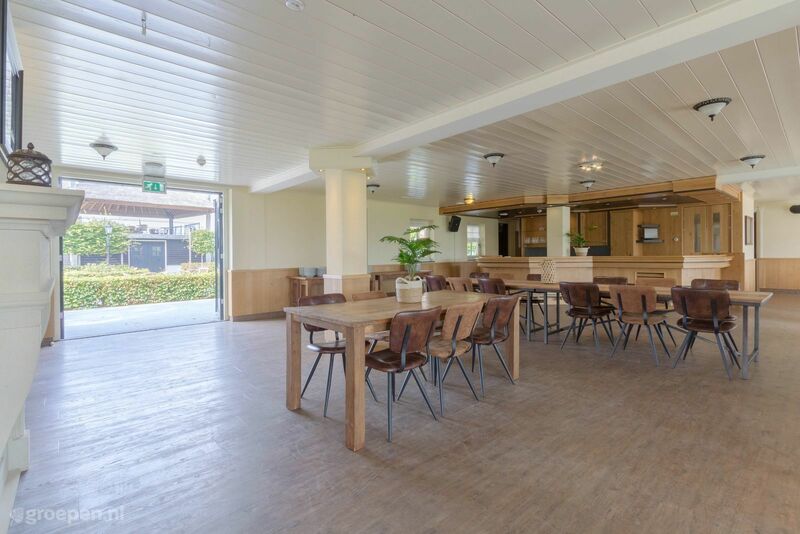 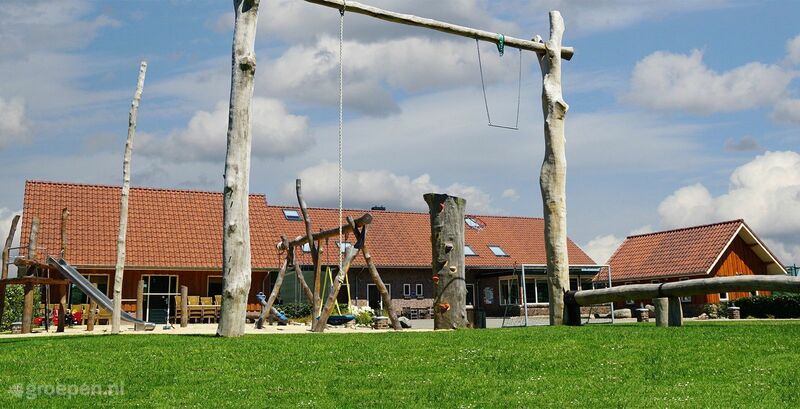 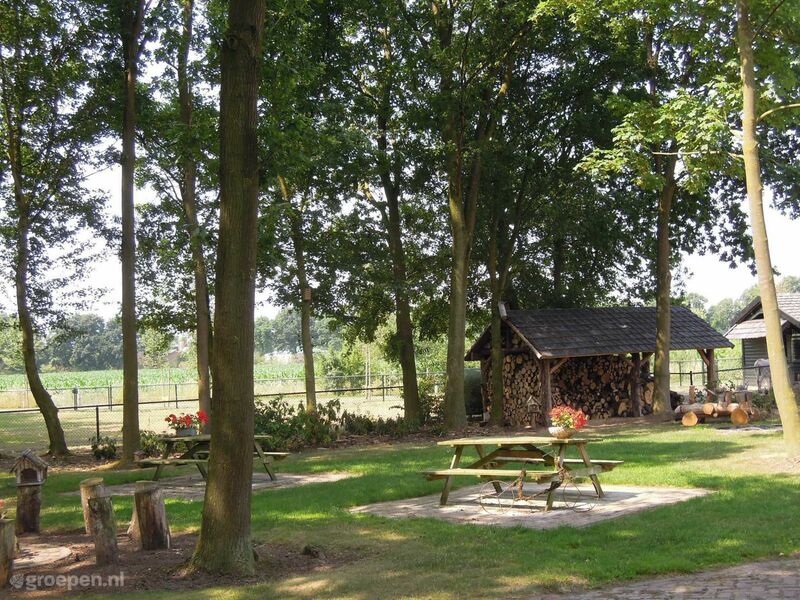 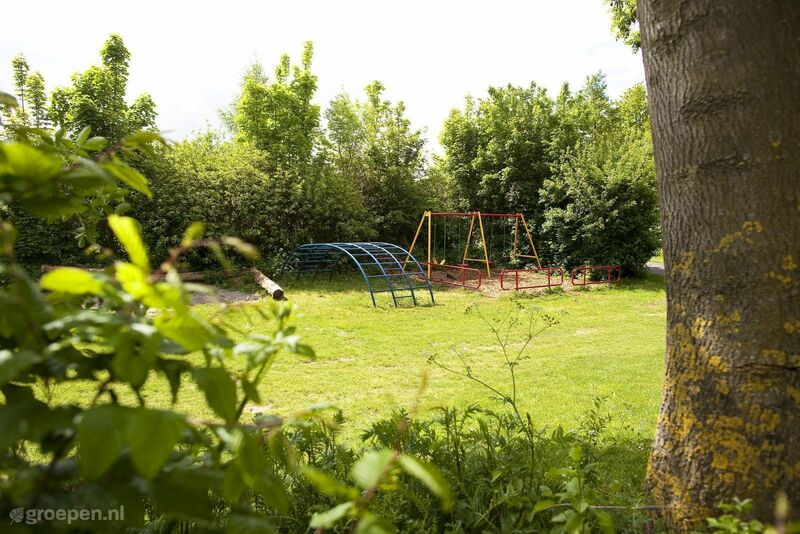 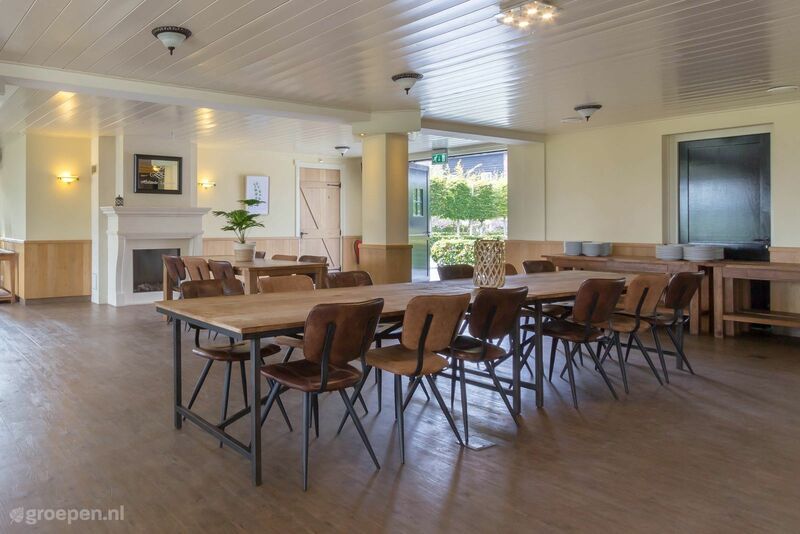 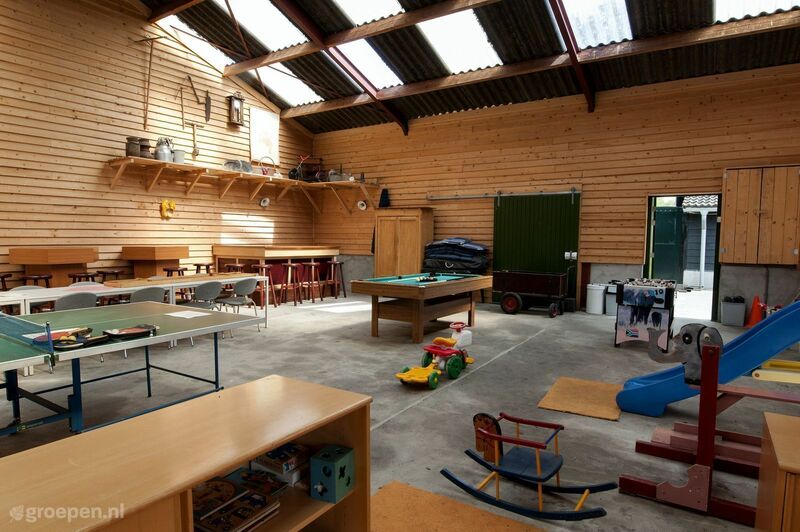 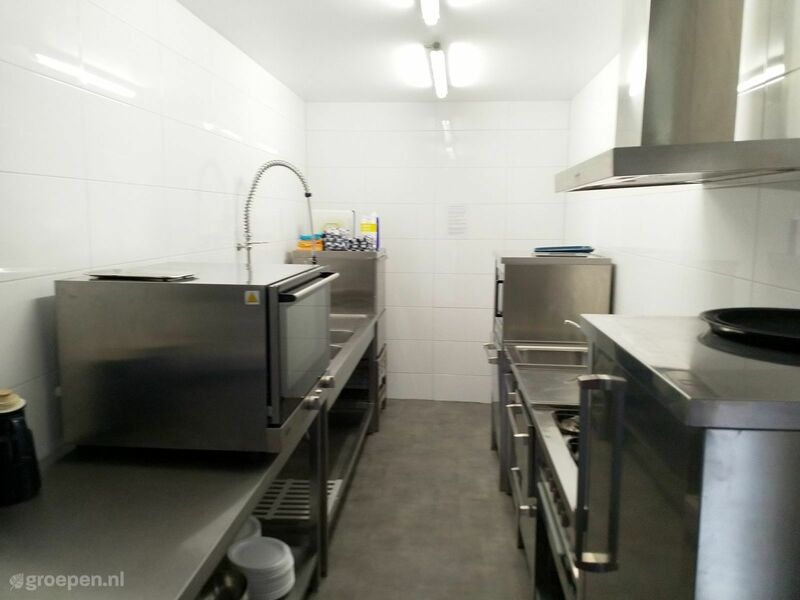 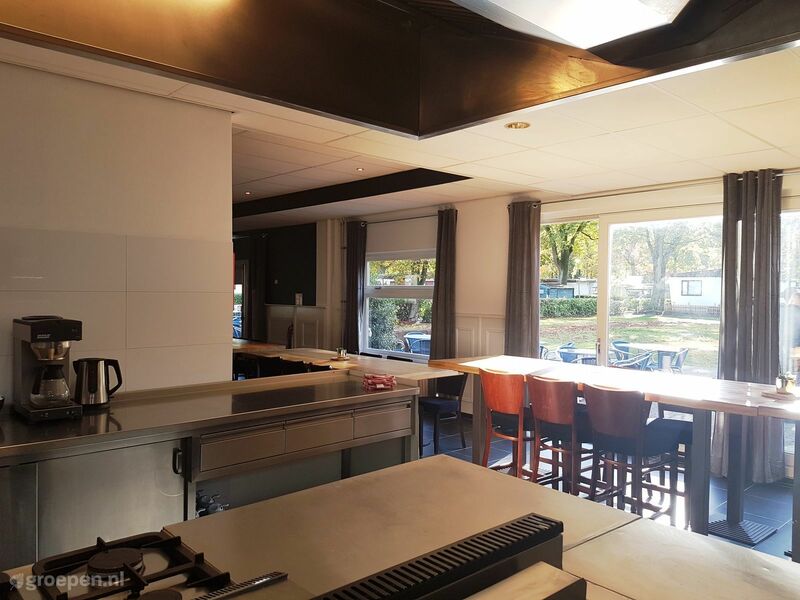 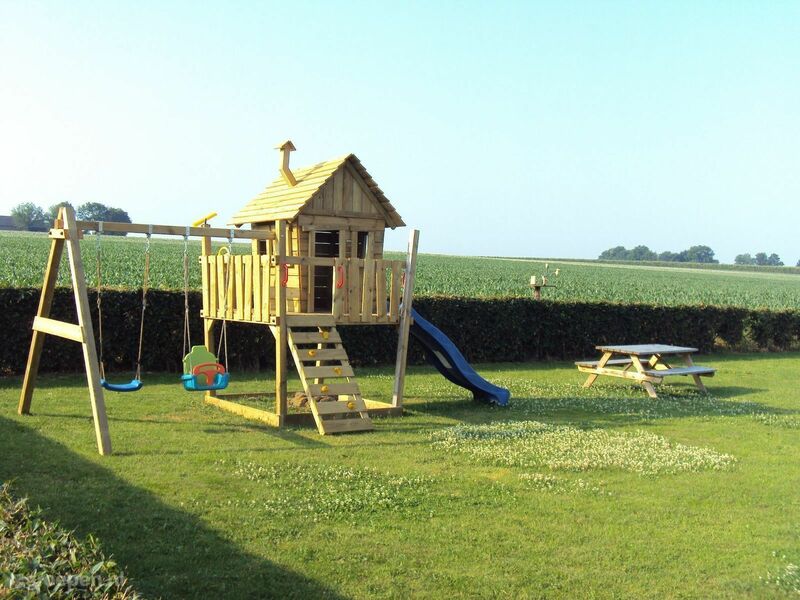 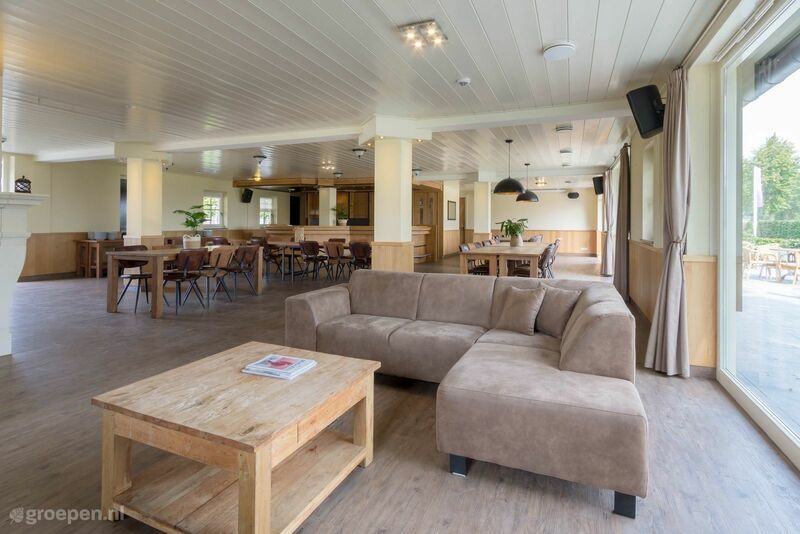 You can also rent a group accommodation at a holiday park or campsite in the Netherlands. 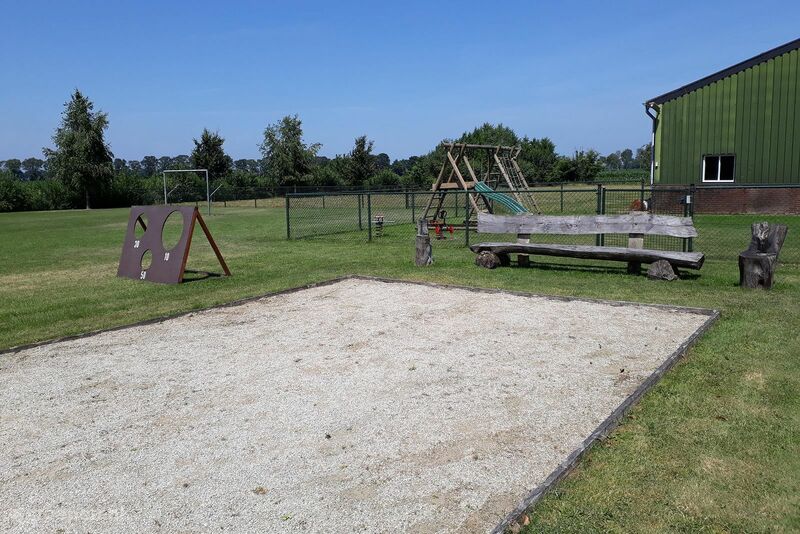 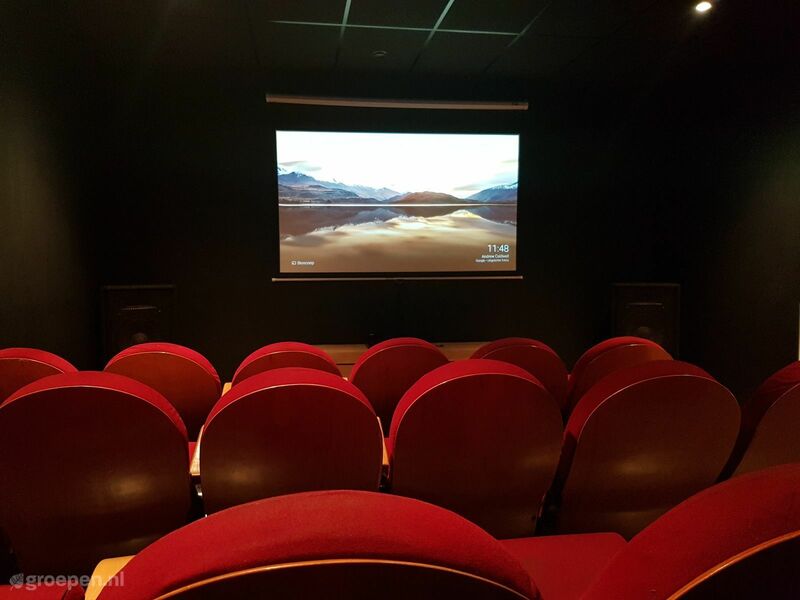 Another benefit is that you can make use of all the facilities that are available, such as the swimming pool, the sports and games facilities, the activities of the animation team, and there is often even a restaurant. 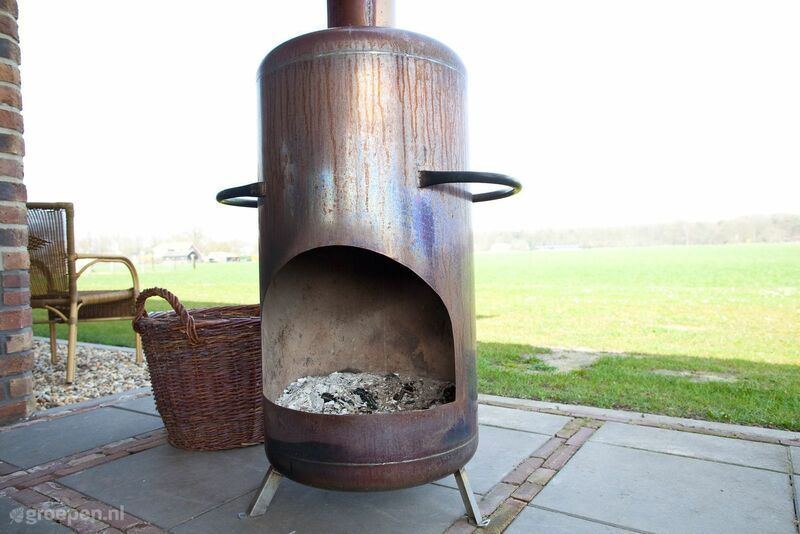 Do you already have a province in mind? 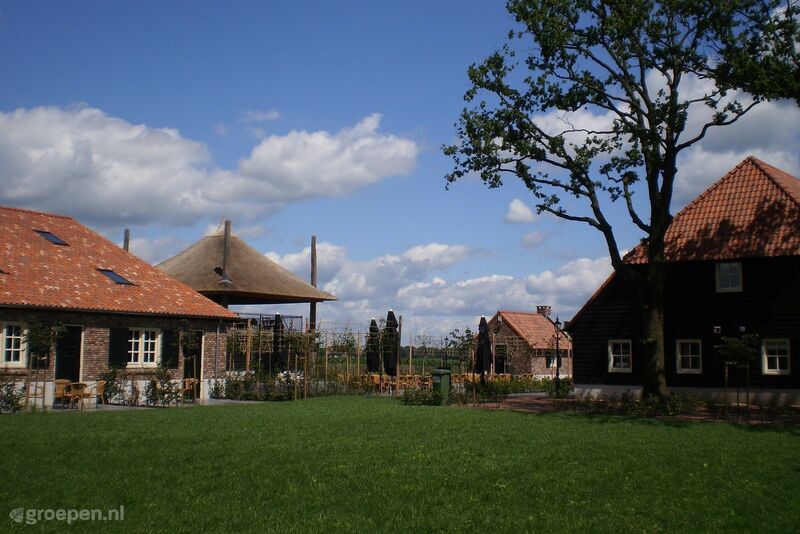 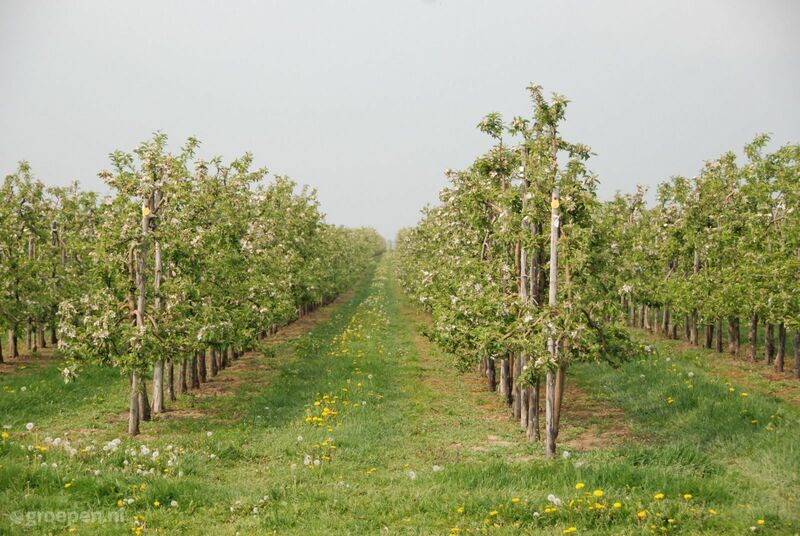 Get a breath of fresh air on the coast of Zeeland, cycle through nature in Drenthe or Overijssel, or enjoy the good life in the Burgundian Limburg or Brabant. 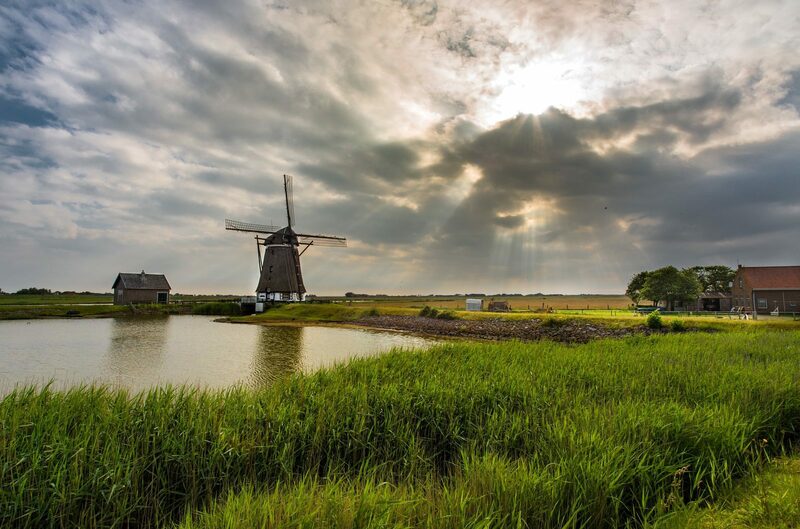 Each province has its own charm, culture, traditions, and attractions. 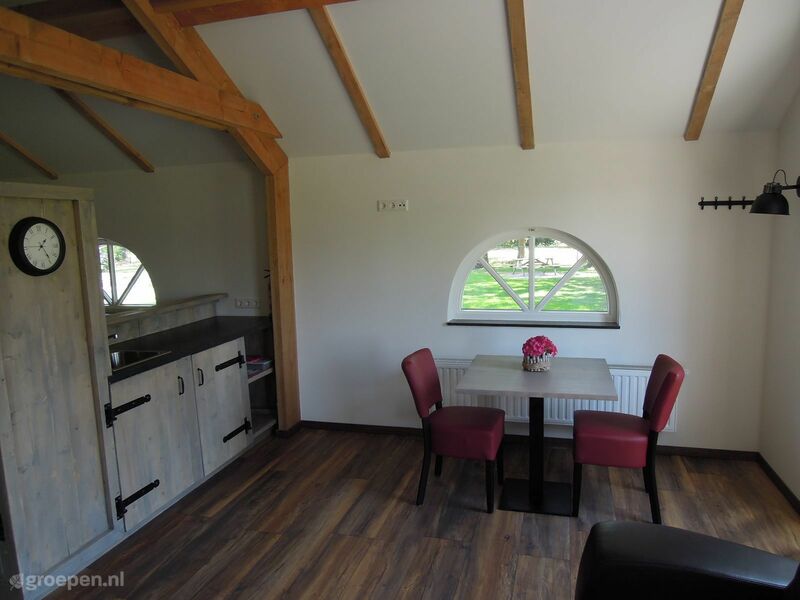 It does not matter in which large holiday home you stay, because there is always plenty to experience in the surroundings for both young and old. 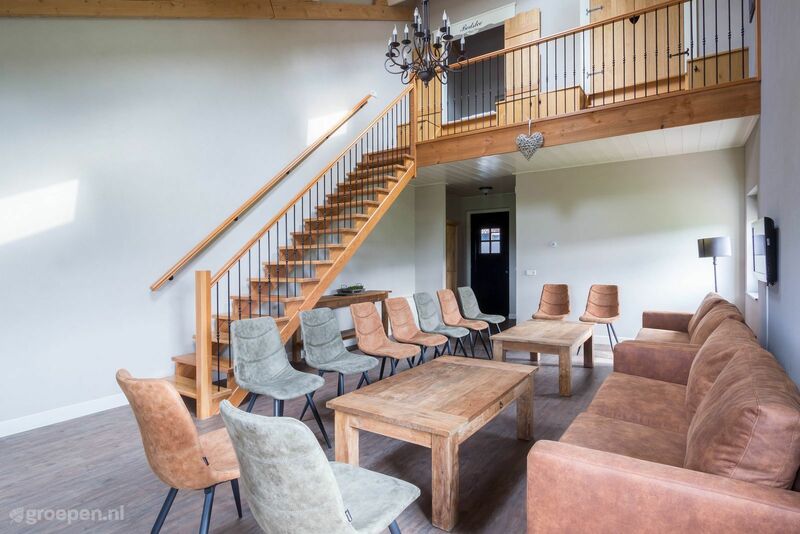 Wherever you want to go, there is always a large holiday homes where your whole group can experience an unforgettable time together.